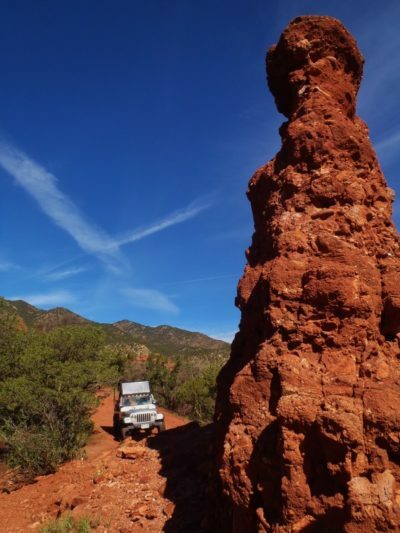 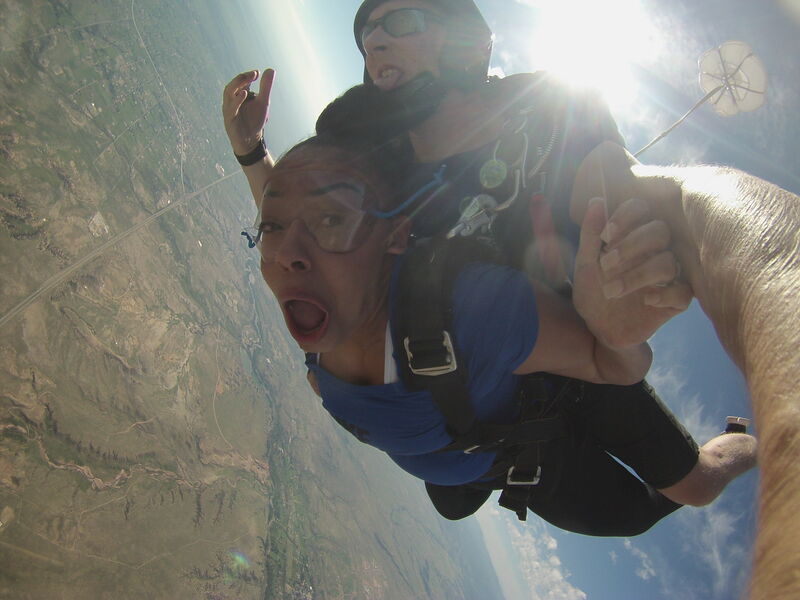 Your kids crave adventure, but you're worried about safety. 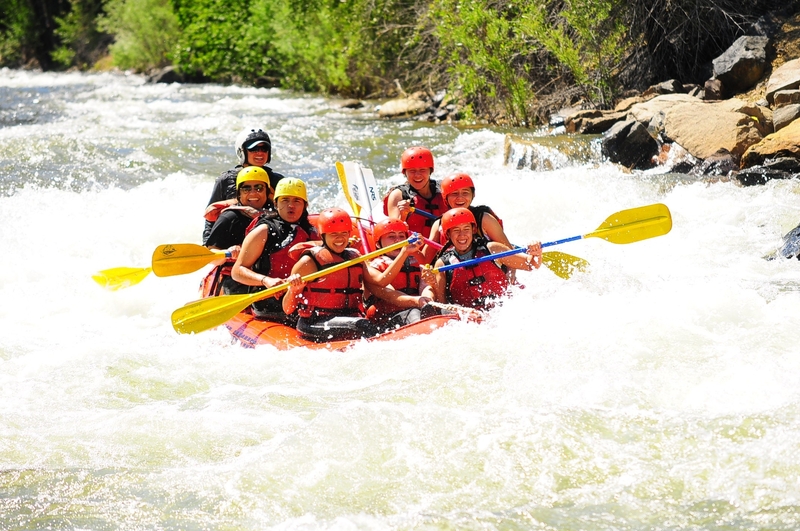 Whitewater rafting with kids can be and enjoyable and exciting adventure for the whole family with minimal risk. 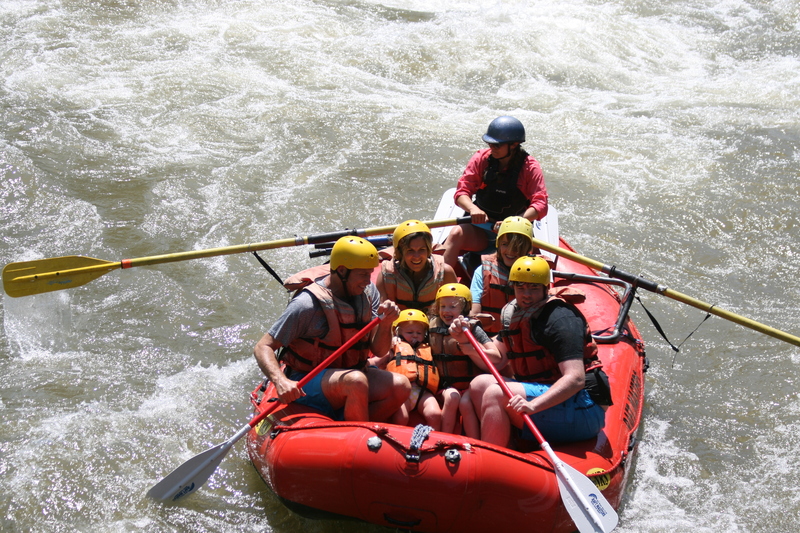 Family rafting trips are specifically designed for youngsters; these mild adventures quickly put worried parents' minds at ease. 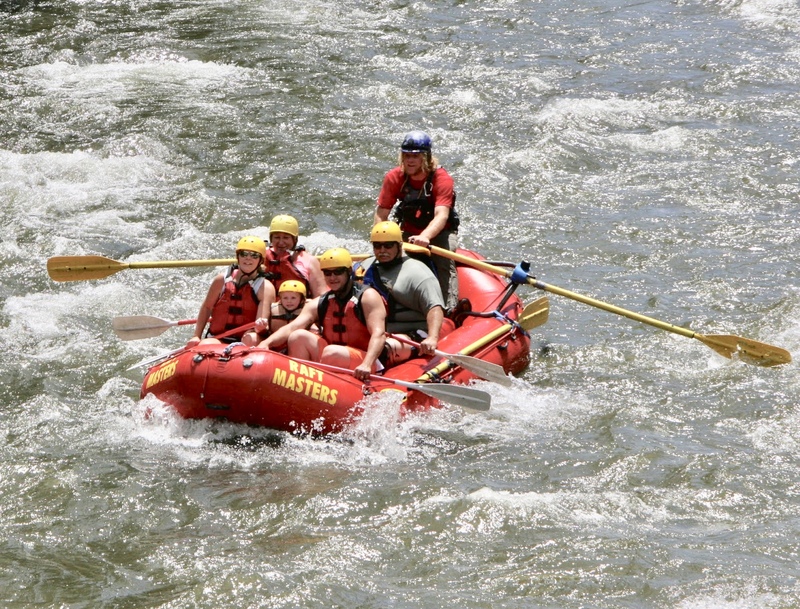 For the perfect outdoor adventure, consider a Family Float Trip with Raft Masters! 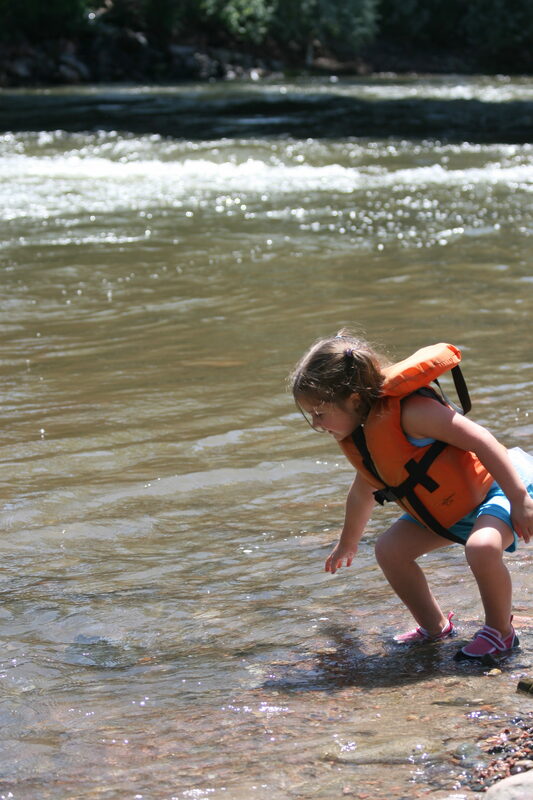 Not all kids are ready for the rigors of standard whitewater trips. 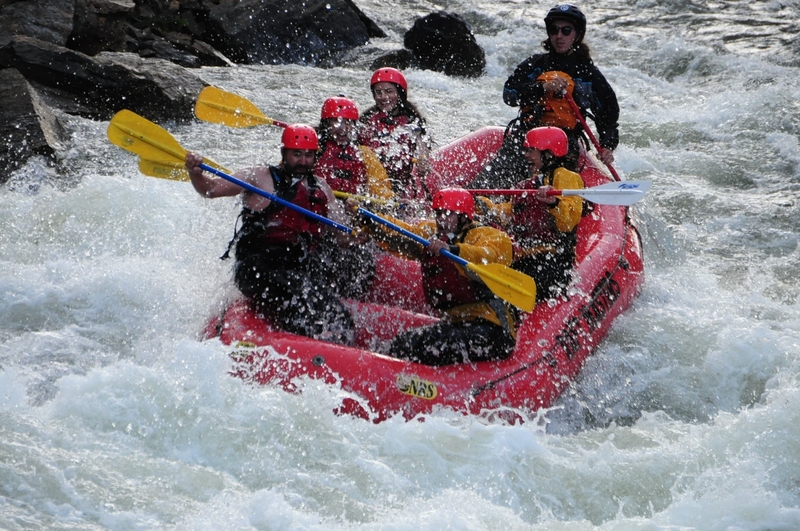 The class III rapids that provide constant excitement for school-aged kids are certainly not appropriate for toddlers. 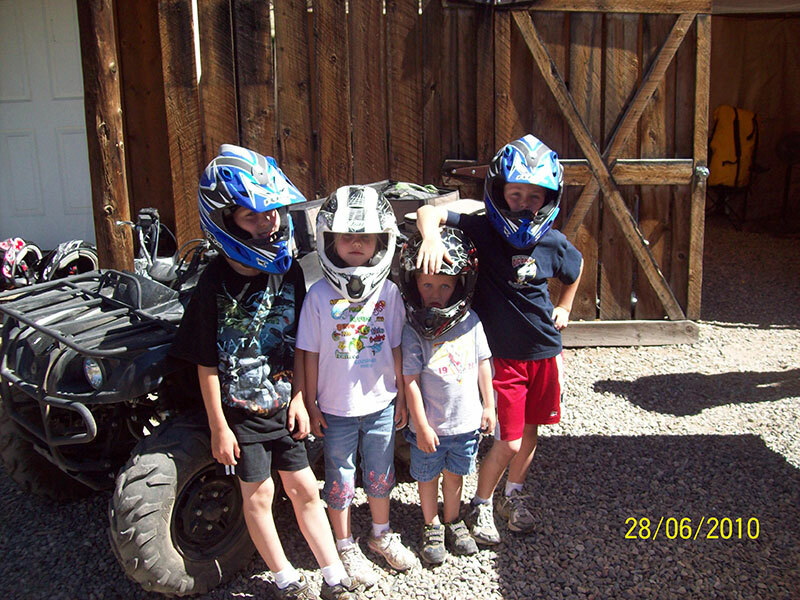 Even older children may not be prepared to handle anything above class I or II. 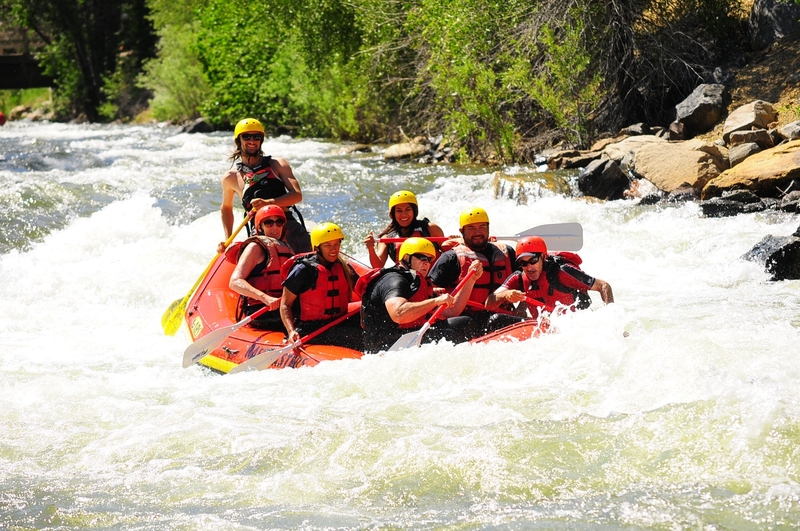 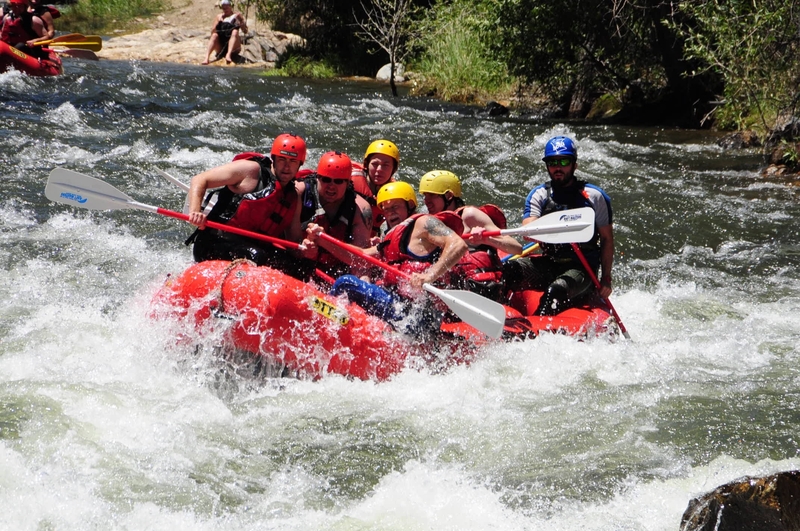 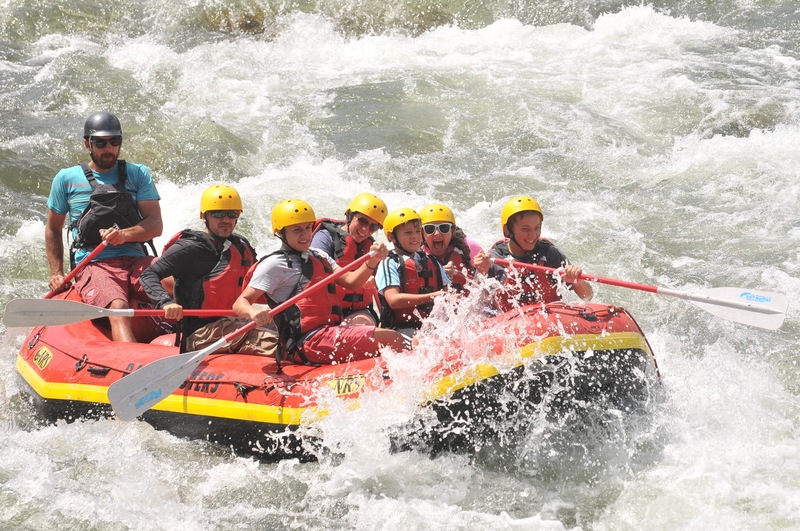 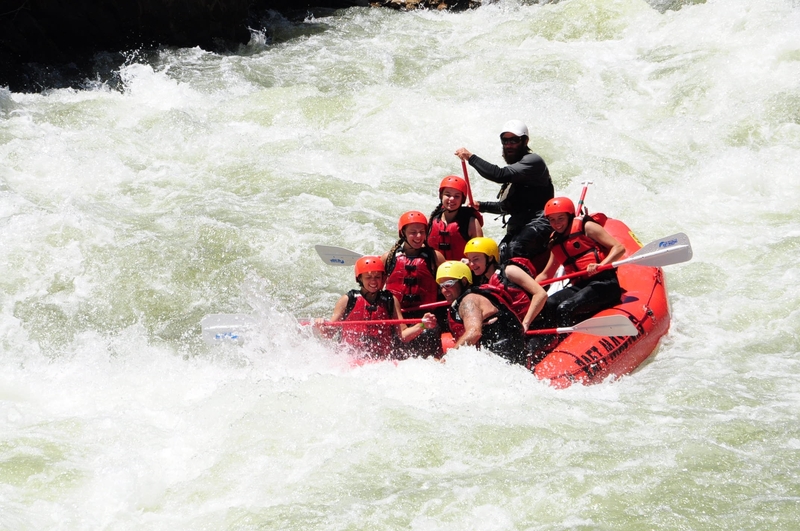 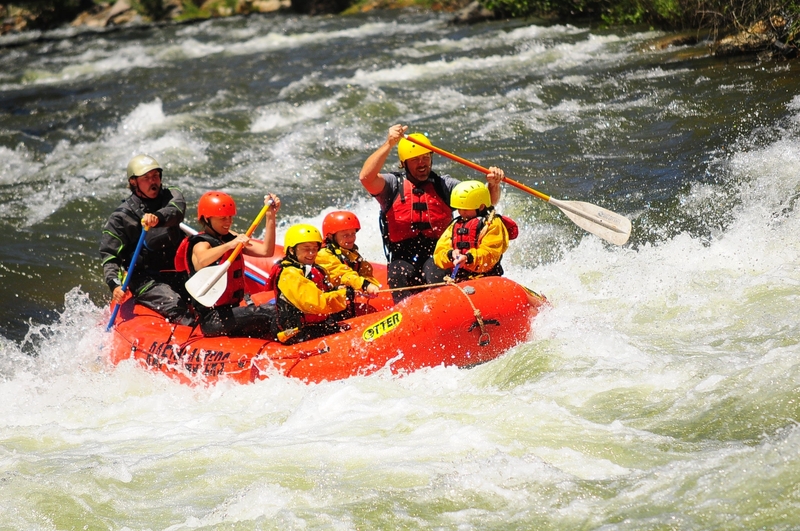 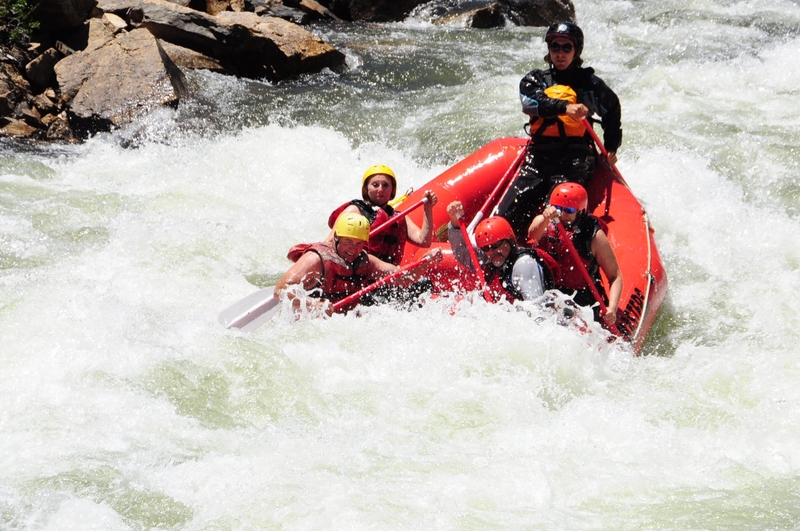 These kids are best suited to family rafting trips which are specially designed for beginners. 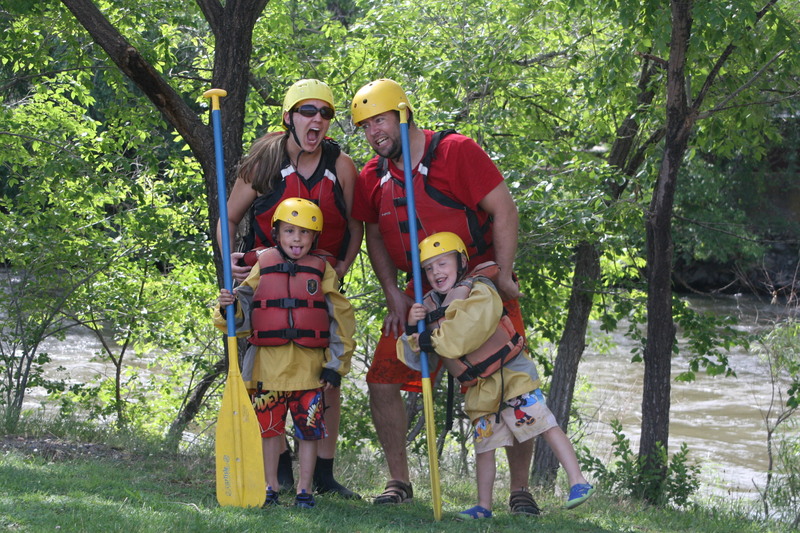 Gentle but still entertaining, this intro to rafting is perfect for young children and their wary parents. 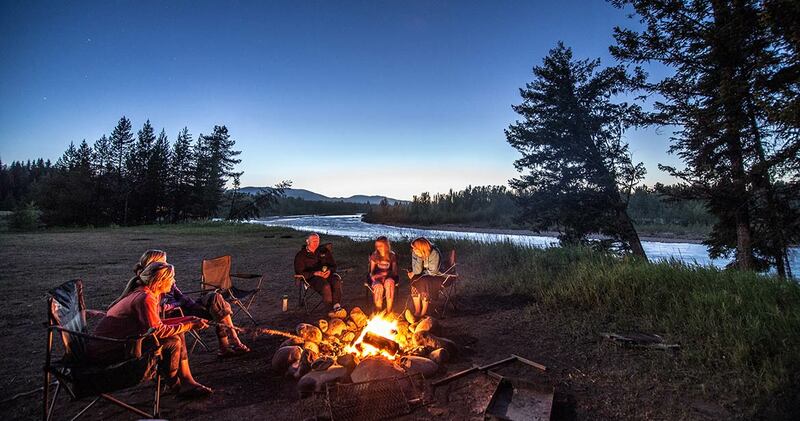 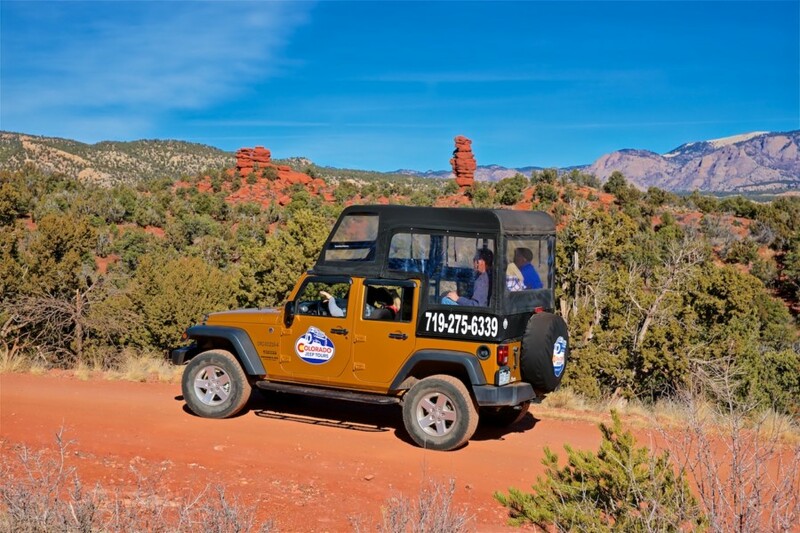 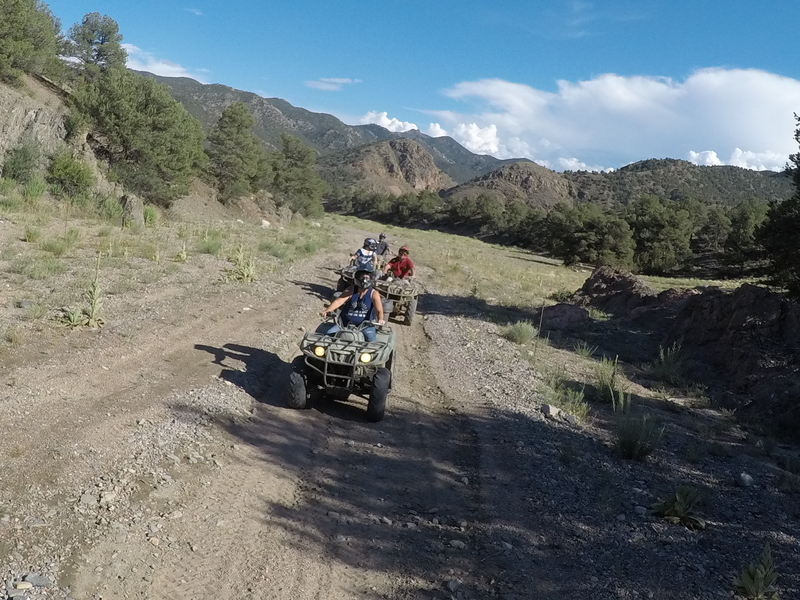 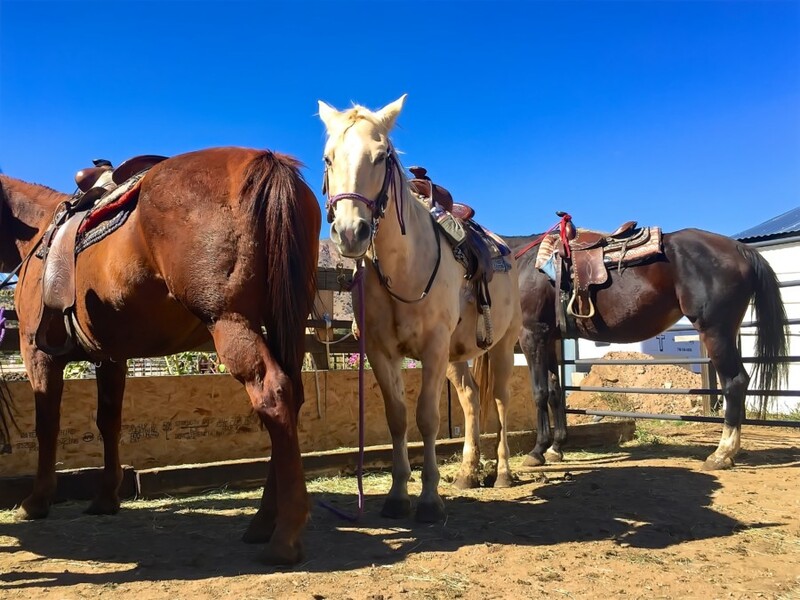 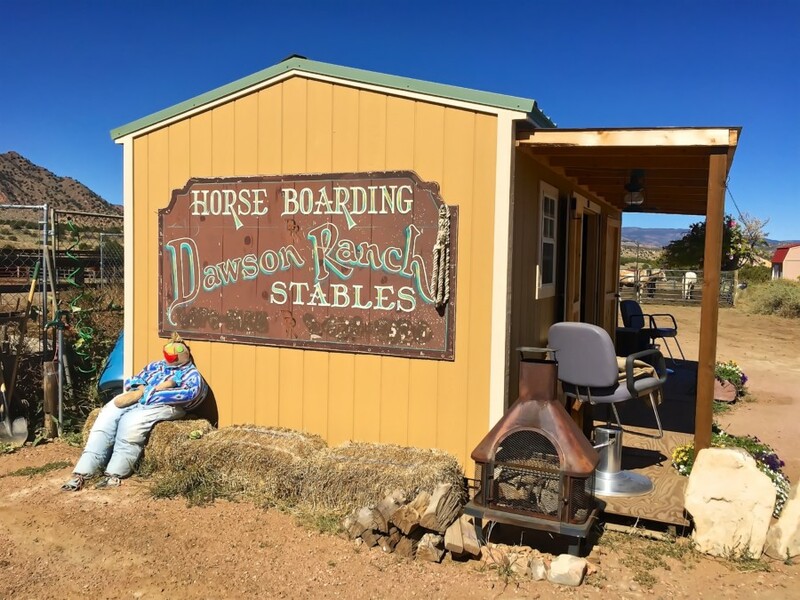 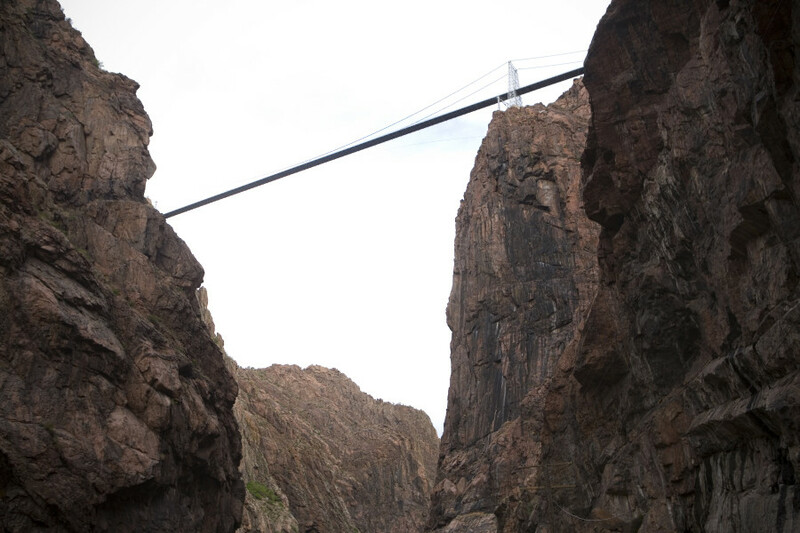 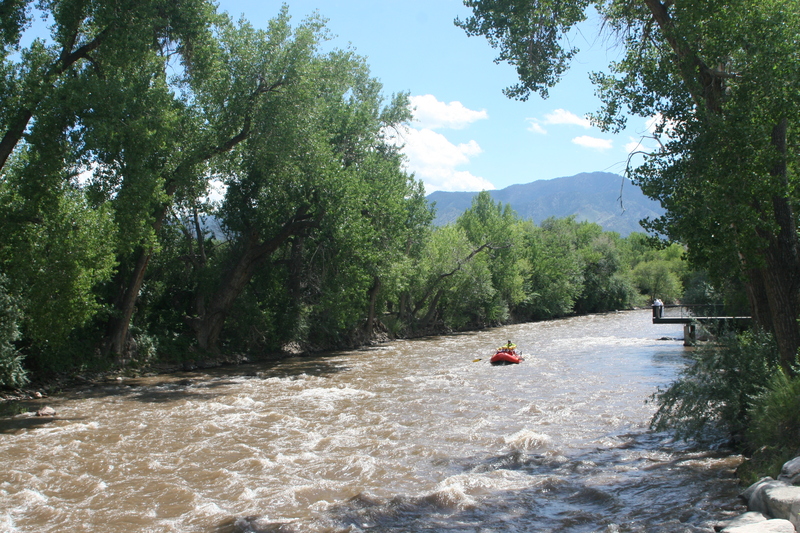 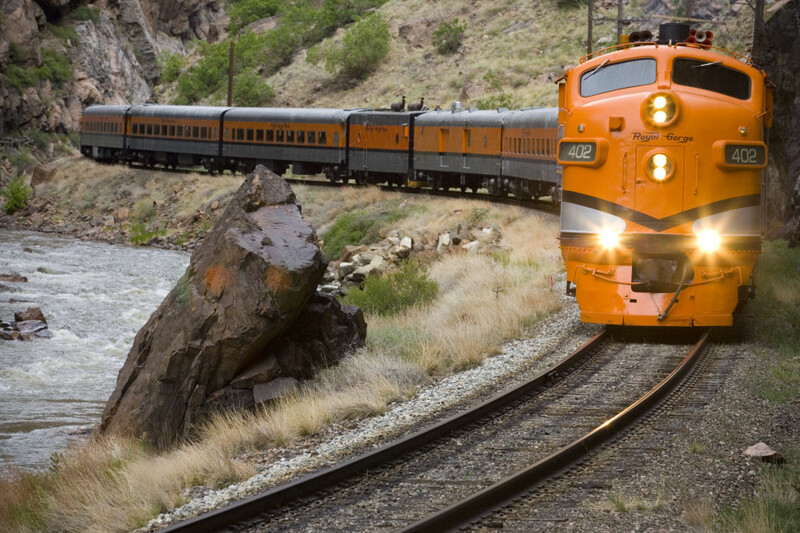 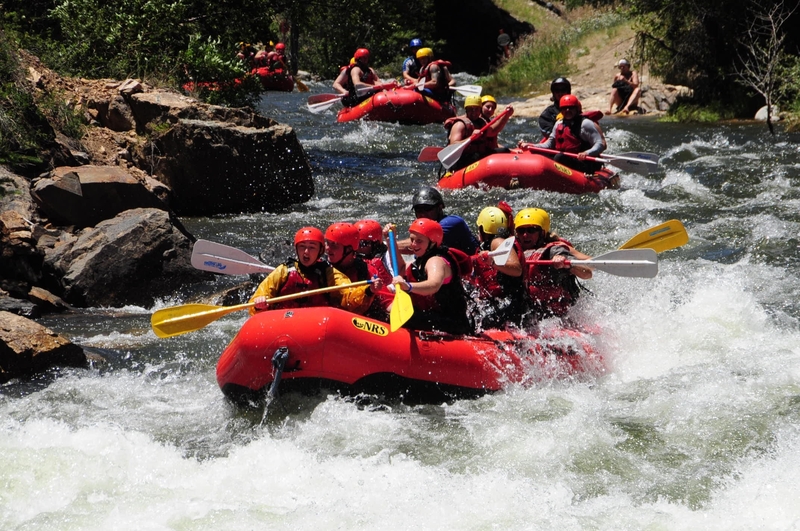 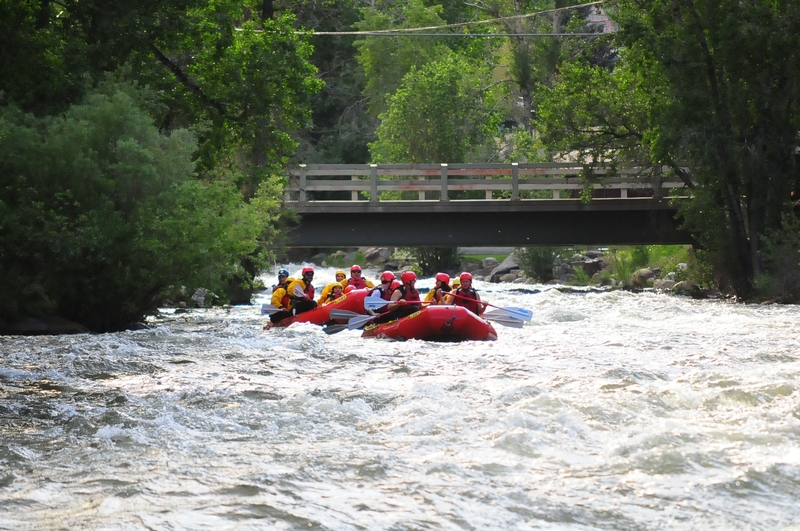 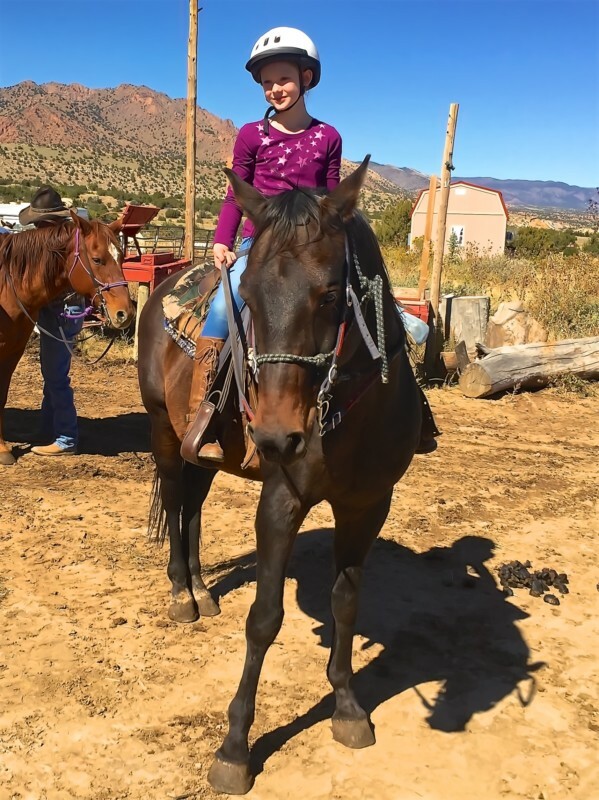 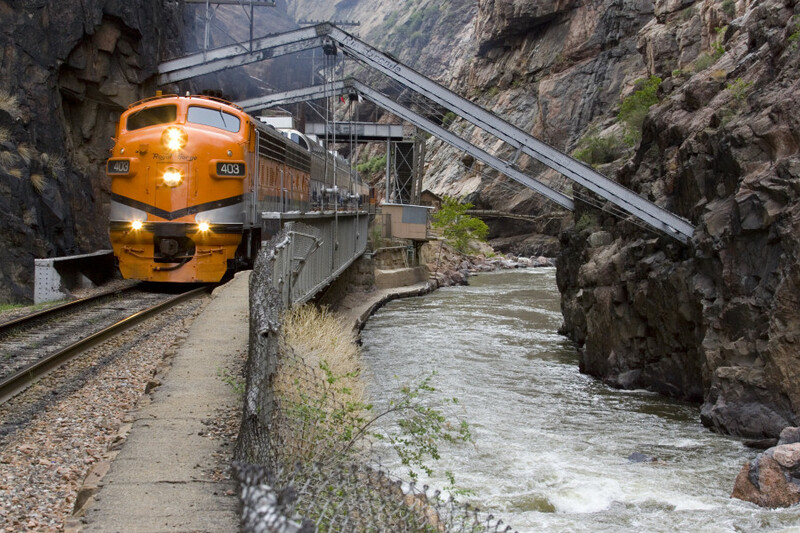 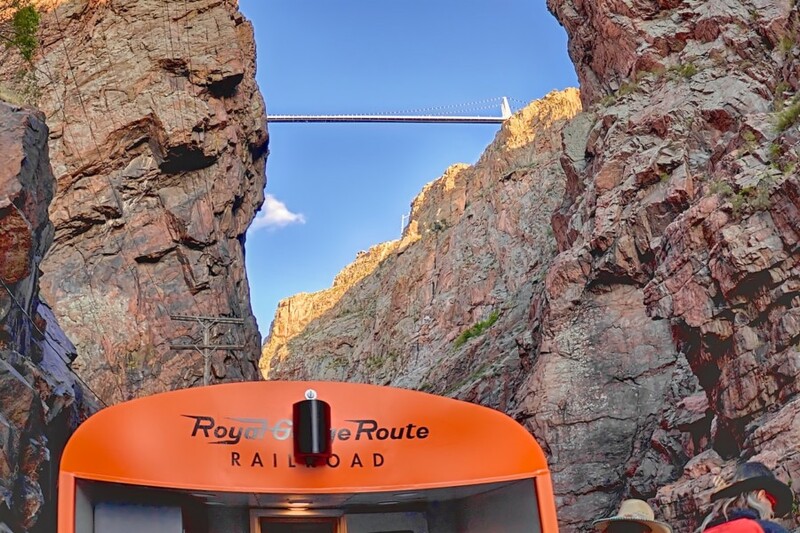 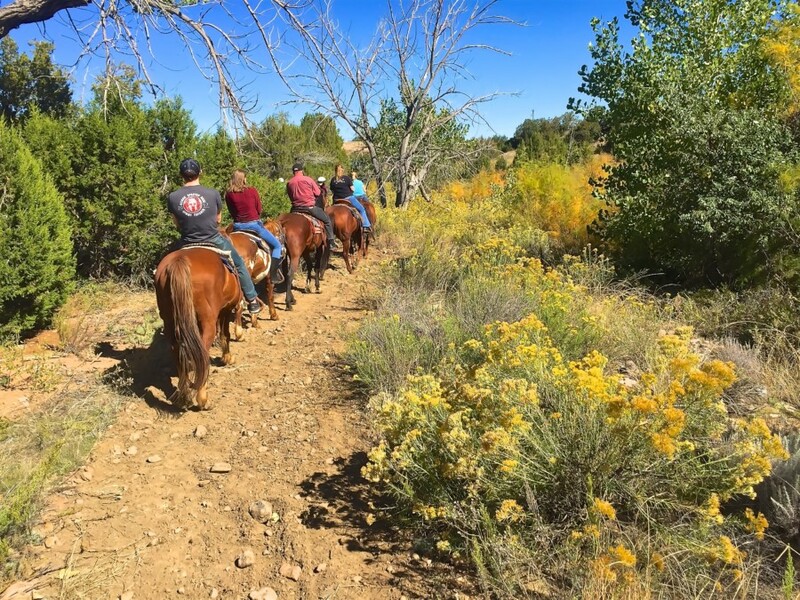 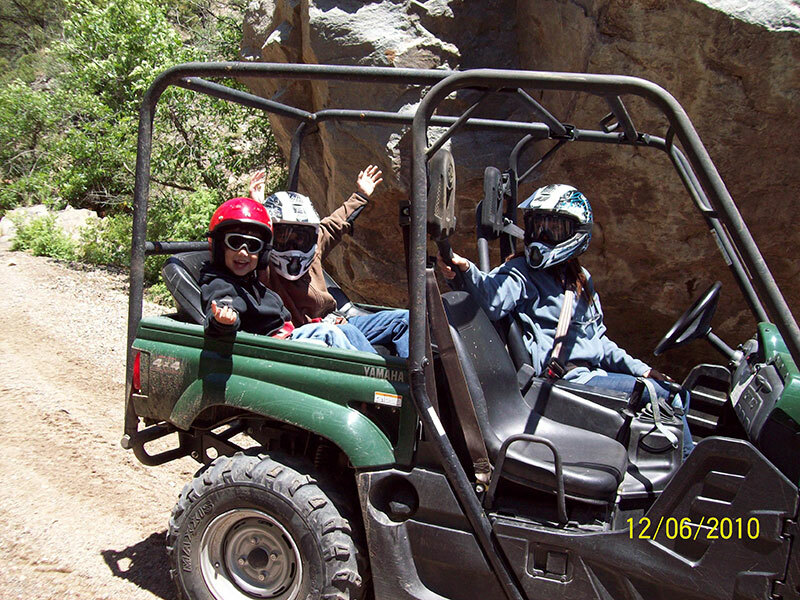 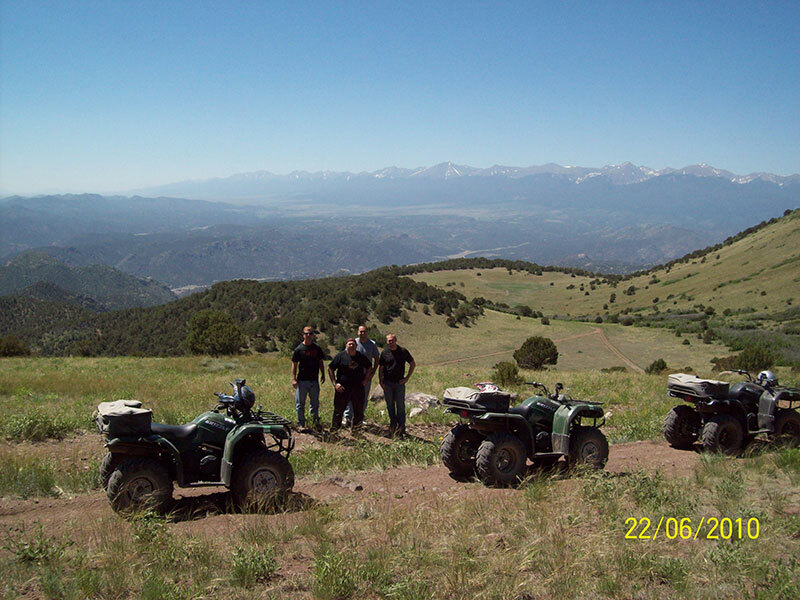 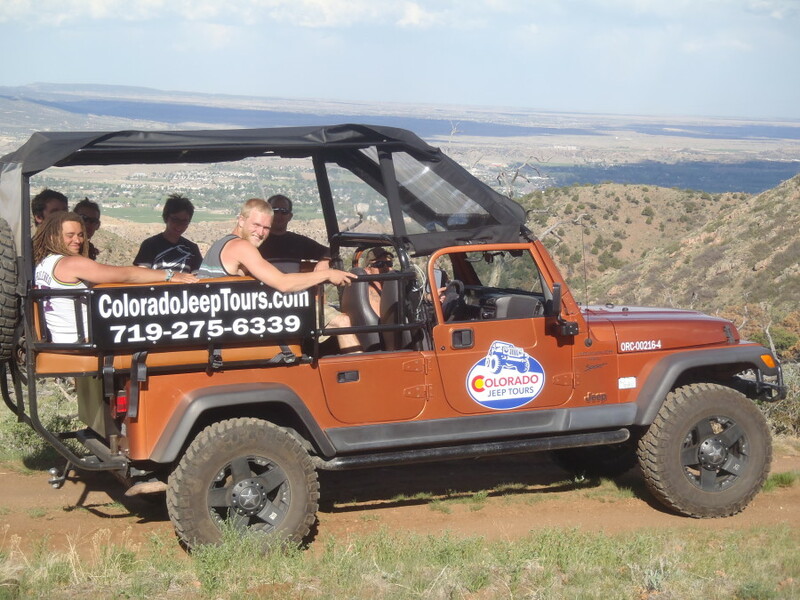 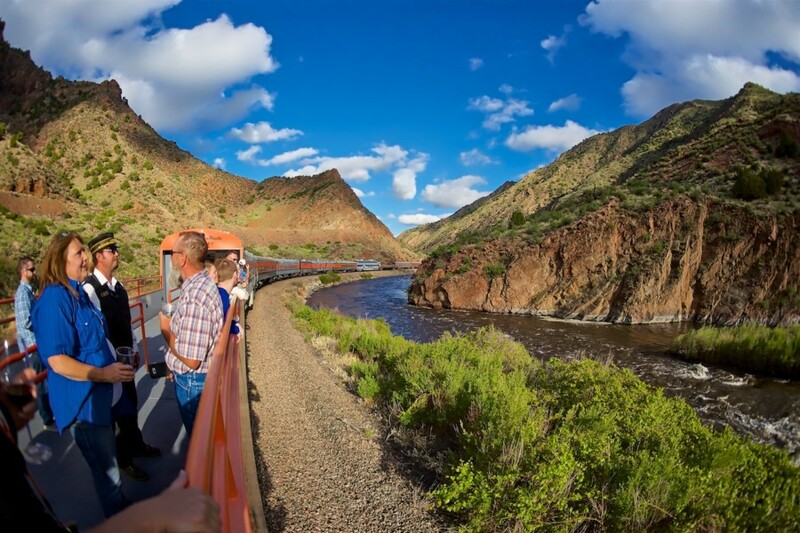 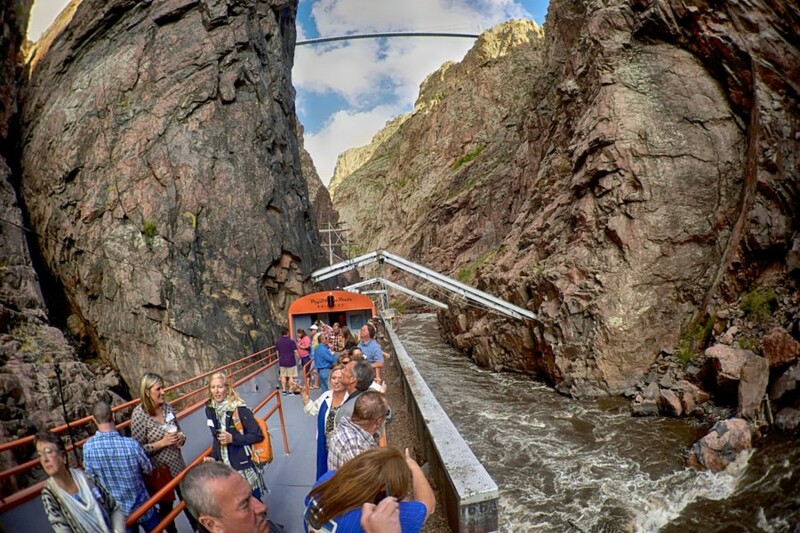 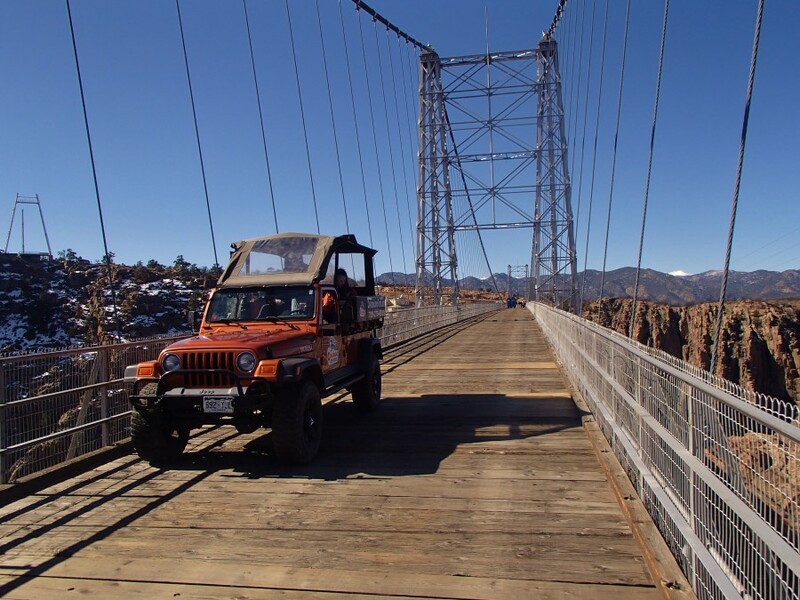 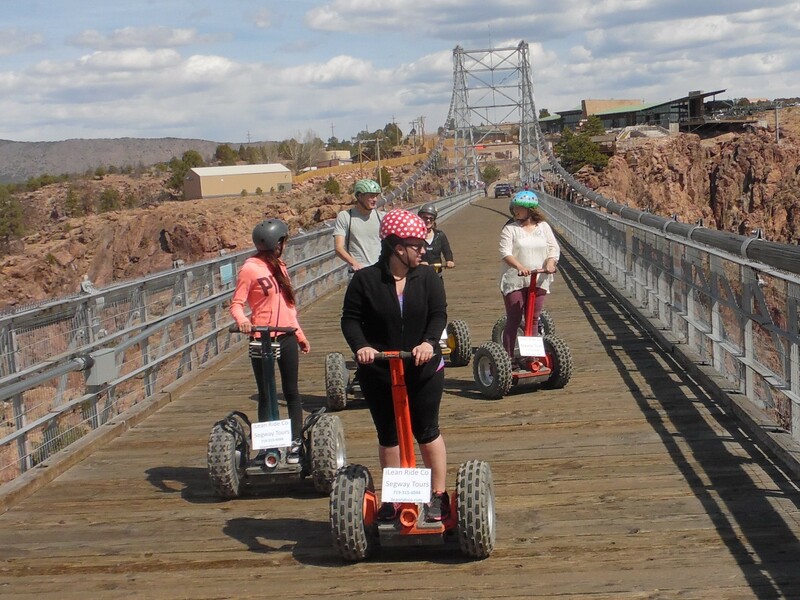 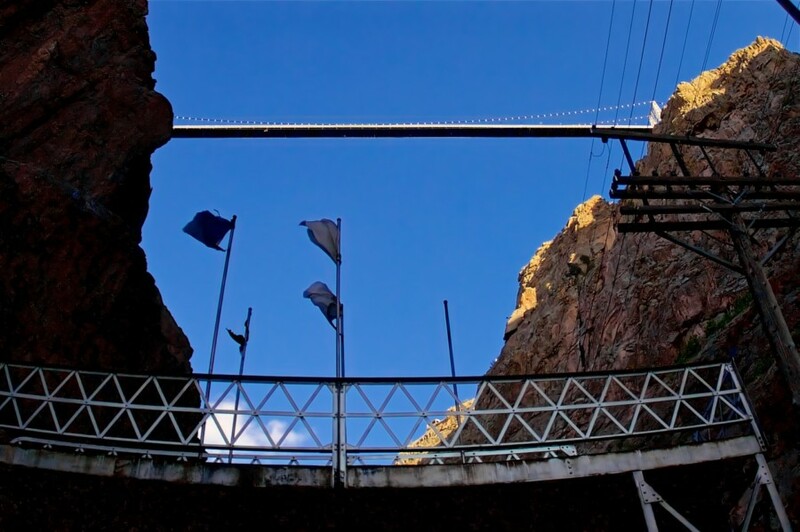 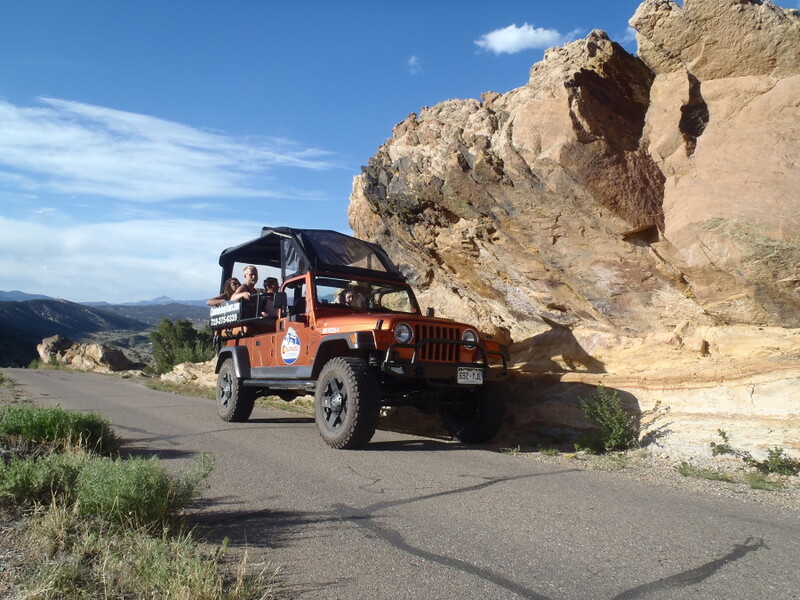 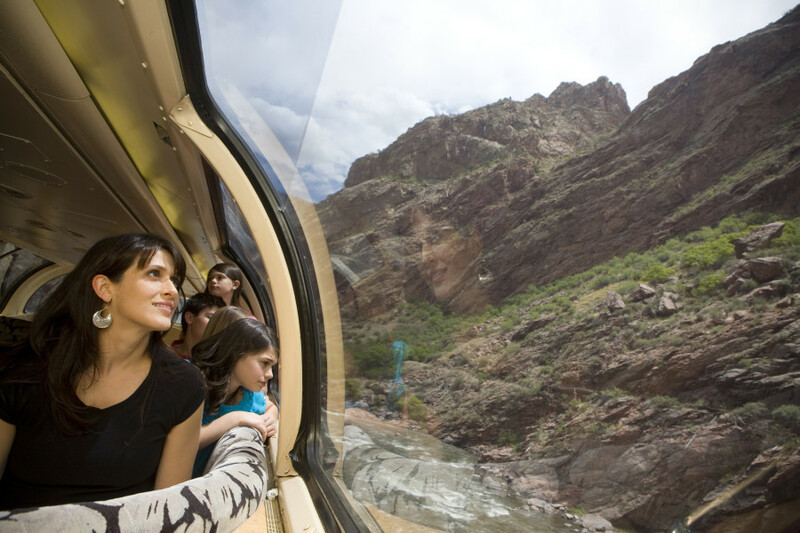 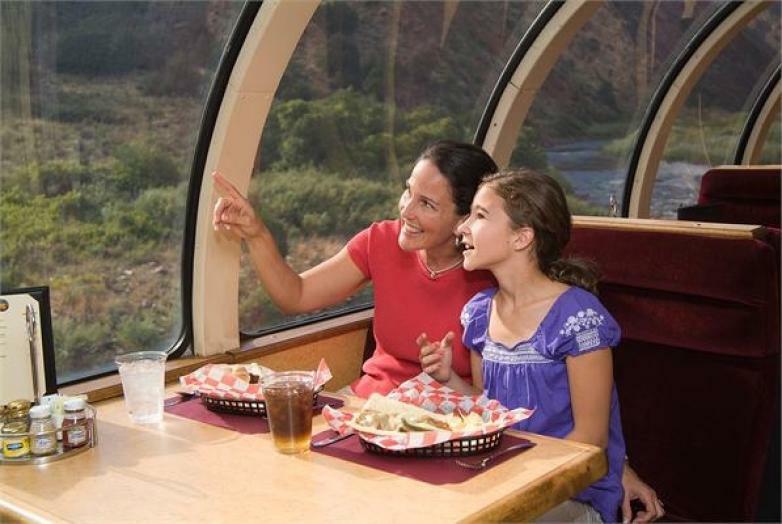 The Family Float Trip through Canon City, suitable for ages 1 to 100+, is particularly popular; this adventure features a gentle ride down the river, complete with rustic scenery and minor rapids. 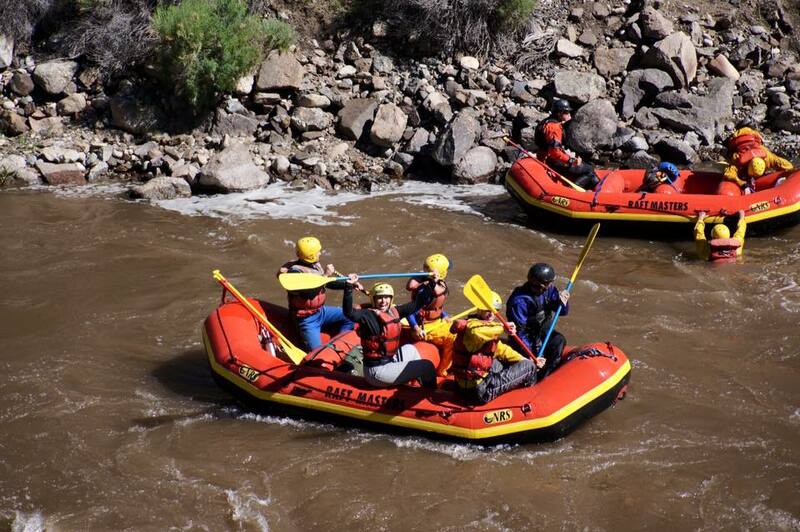 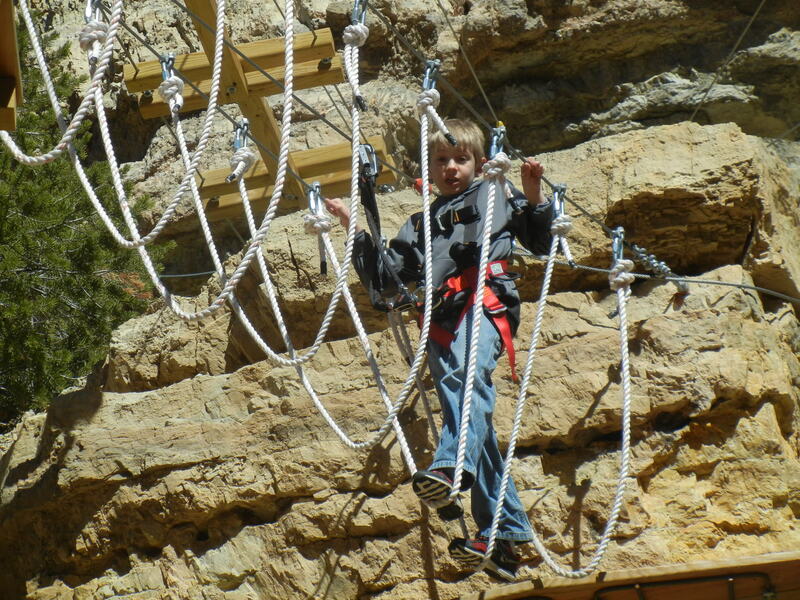 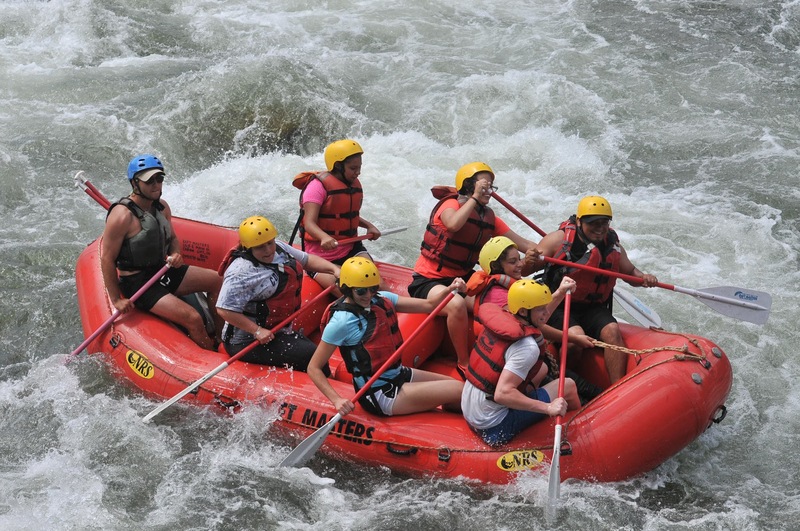 If your children are a little older and eager to leave behind the calm of the Family Float Trip, they may enjoy Raft Masters' Beginner Trips in Bighorn Sheep Canyon on the Arkansas River or Clear Creek near Idaho Springs. 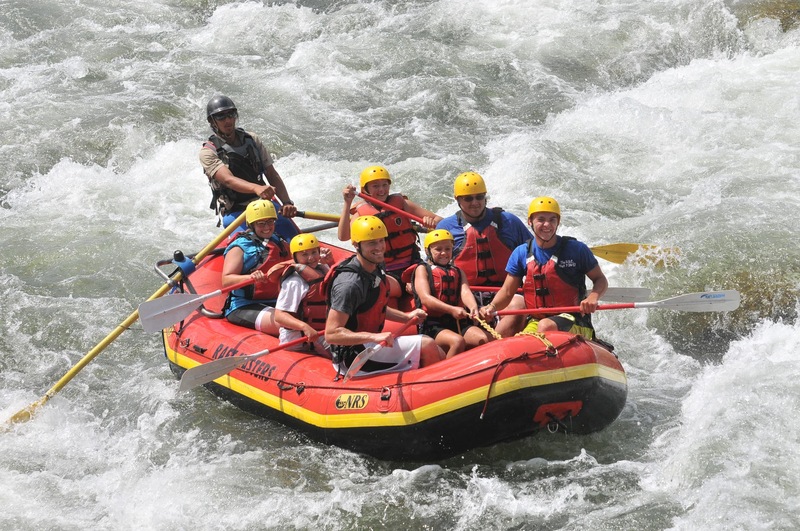 Although slightly more rigorous than family float trips, these are still appropriate for family rafting with school-aged children. 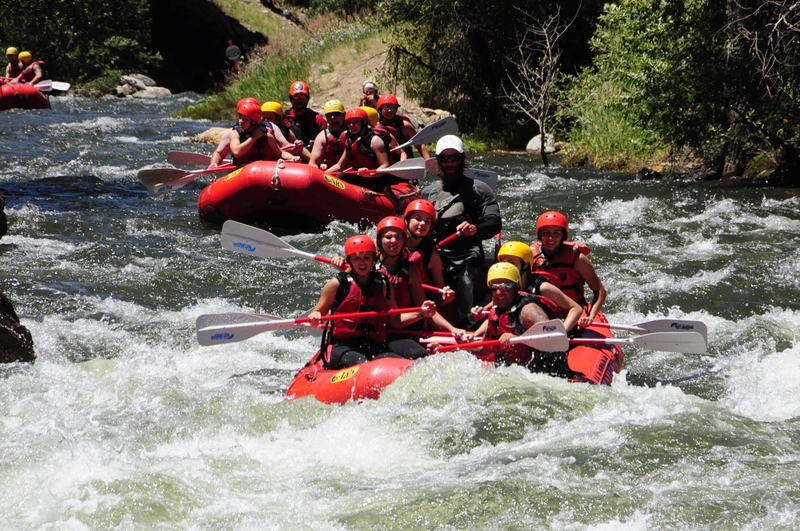 Clear Creek rafting is a definite favorite among preteens eager for adventure. 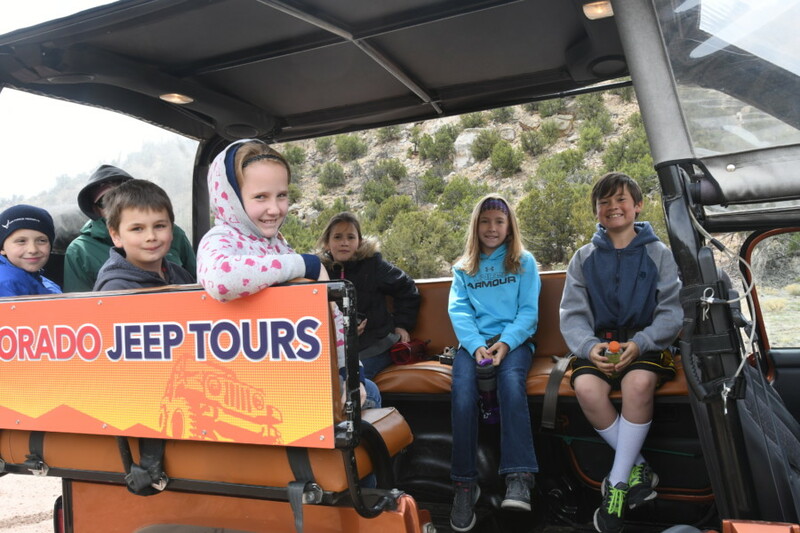 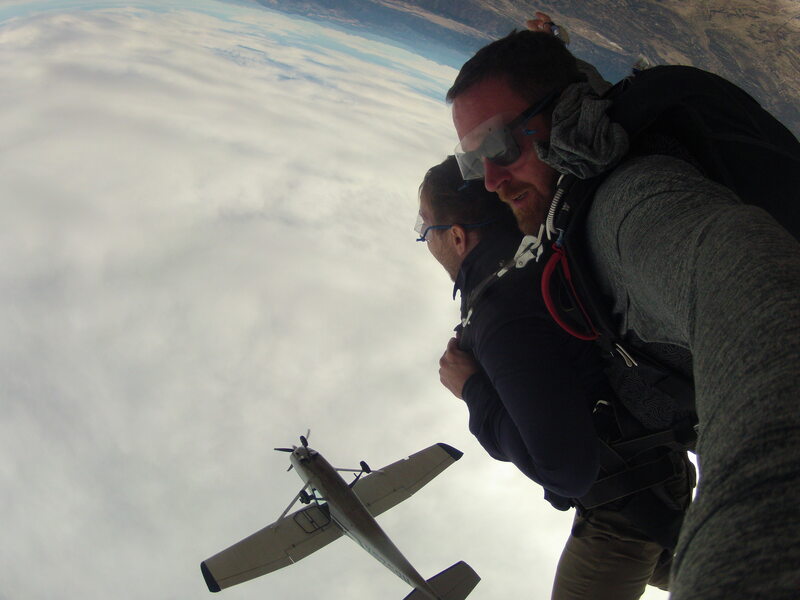 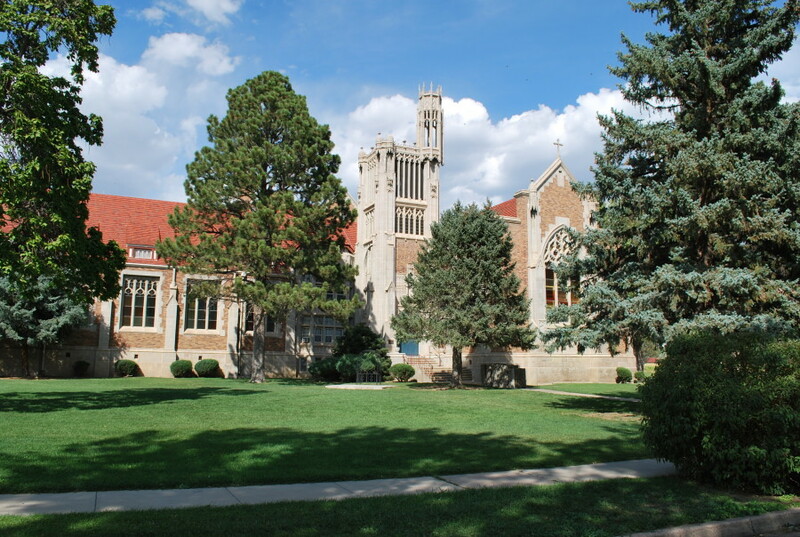 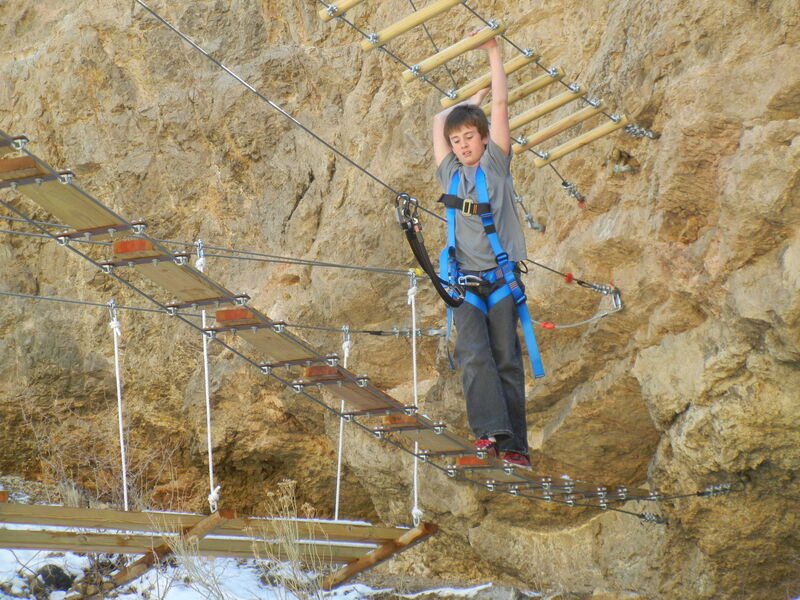 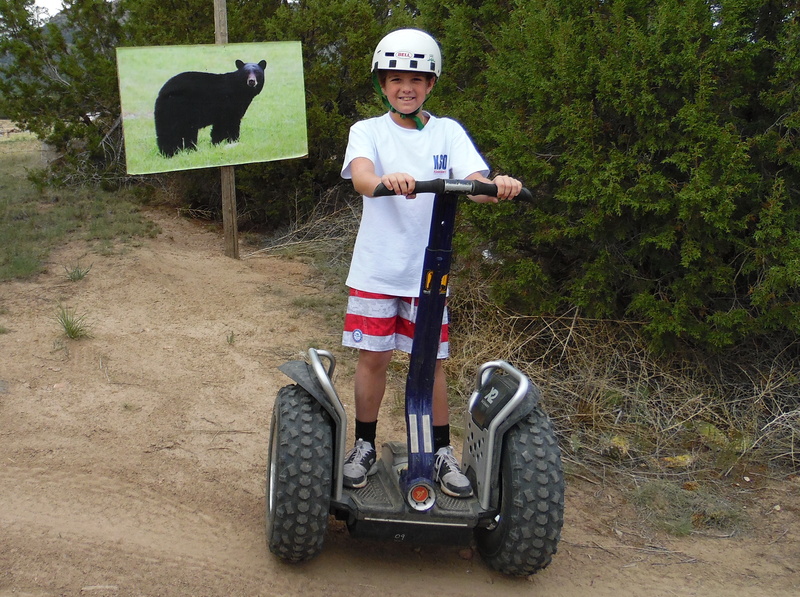 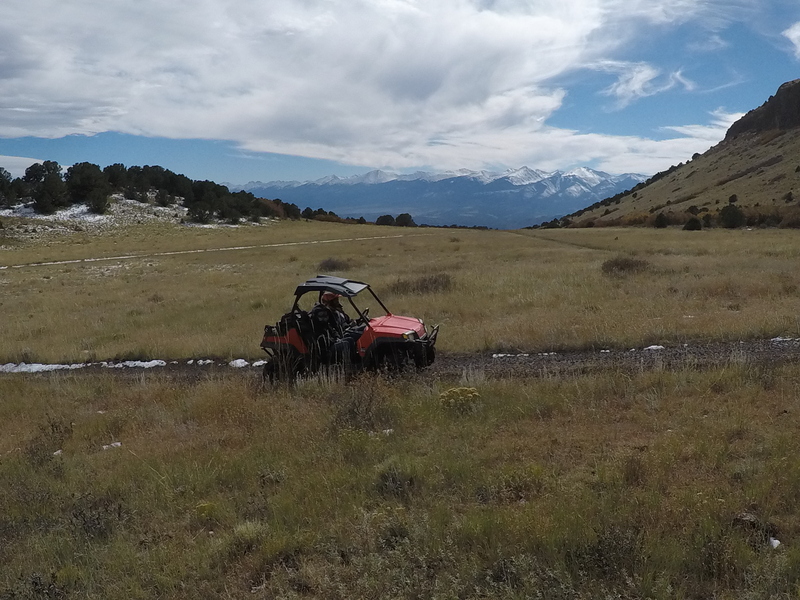 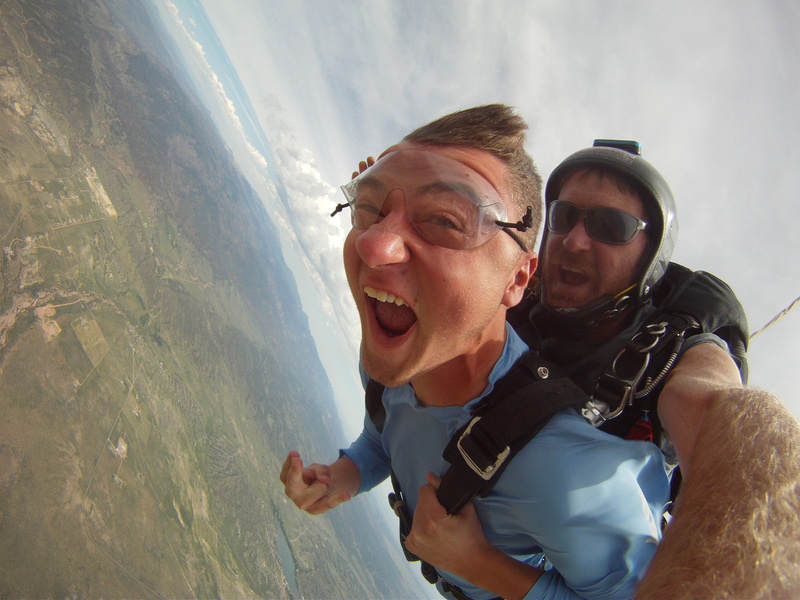 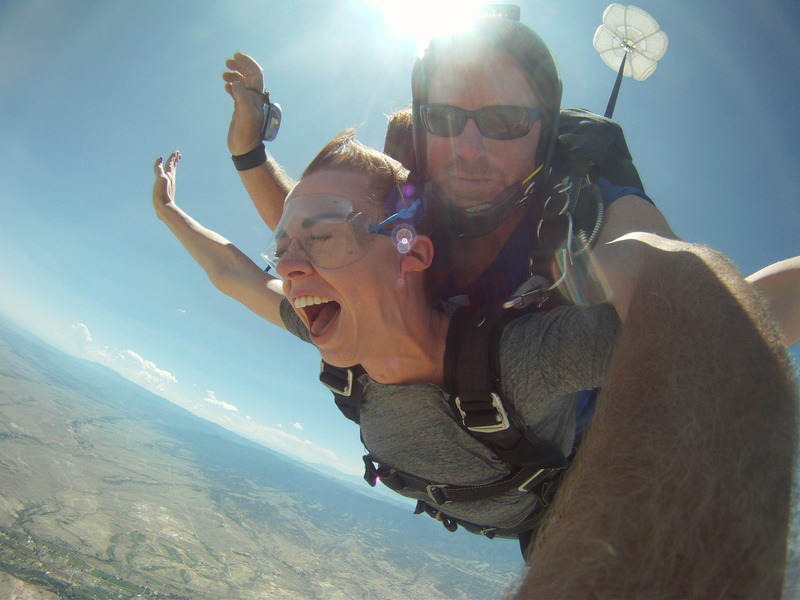 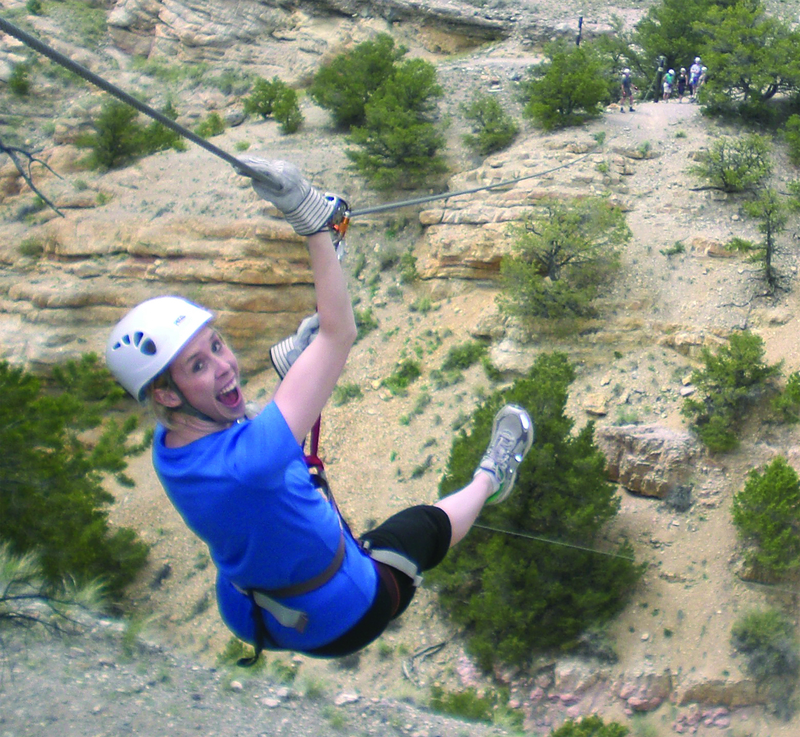 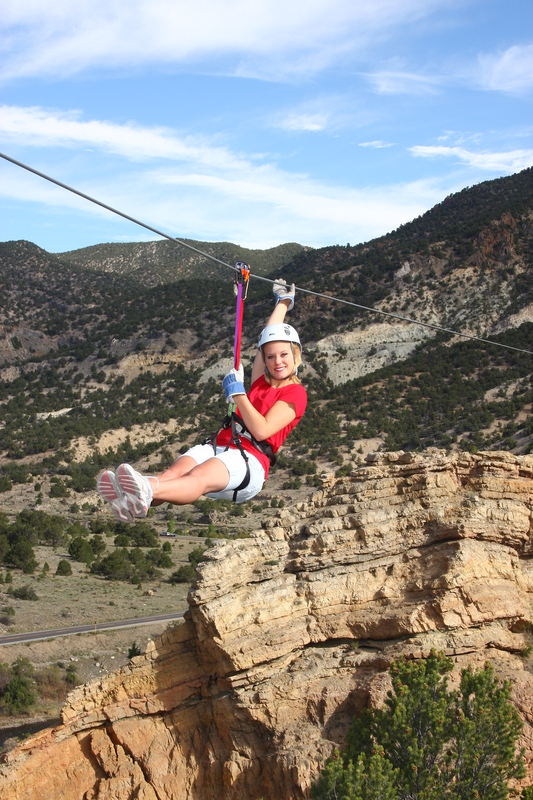 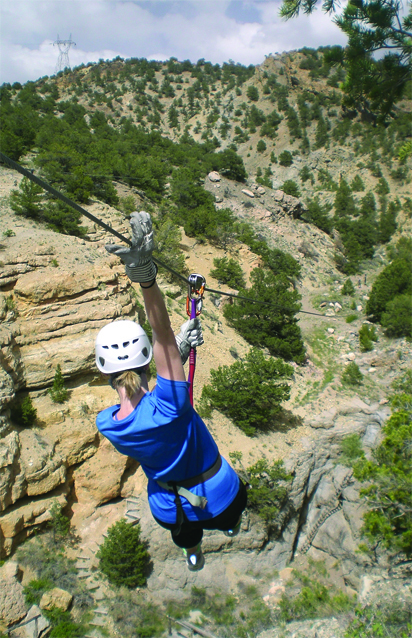 The beginner trip is easier than the Clear Creek intermediate trip, but open to a greater range of ages. 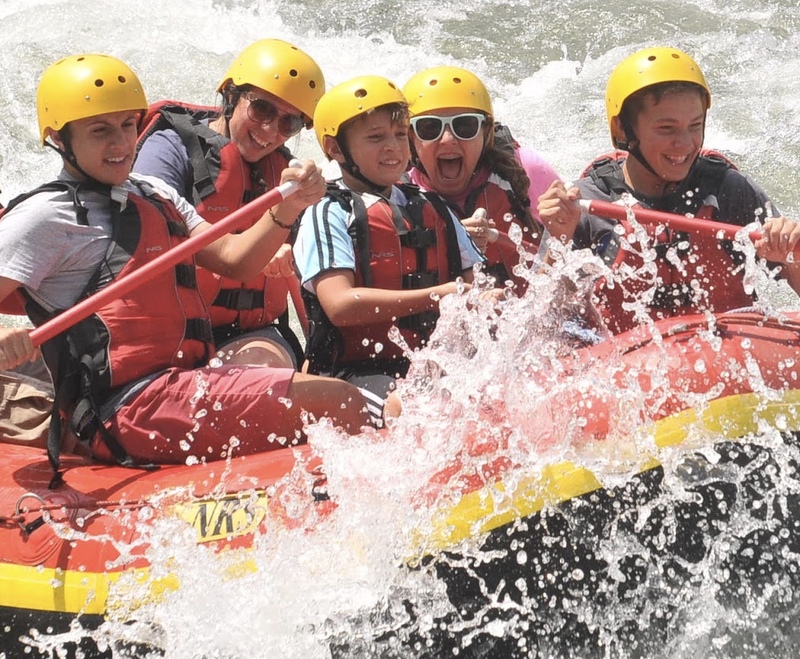 While the intermediate trip is limited to those fourteen and up, its beginner counterpart can accommodate kids as young as six years old. 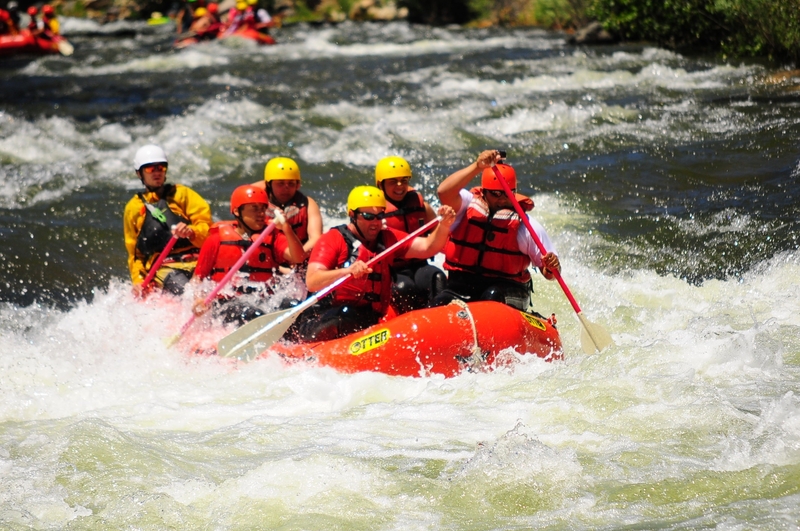 By tackling the class III whitewater on the Clear Creek beginner trip or Bighorn Sheep Canyon, blossoming young rafters can learn the skills they'll need to conquer more challenging trips in years to come! 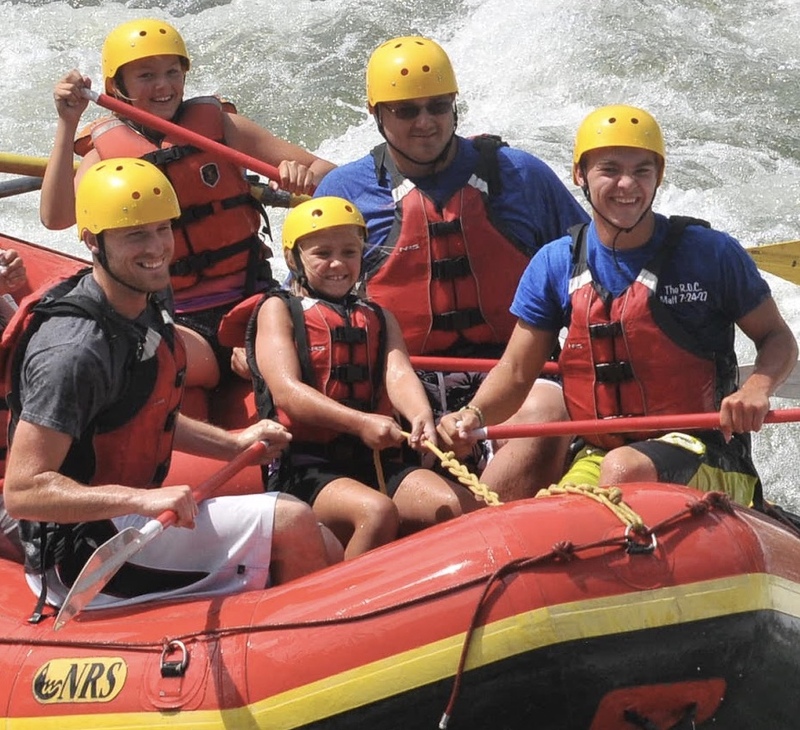 Many parents worry that whitewater rafting is simply not for children. 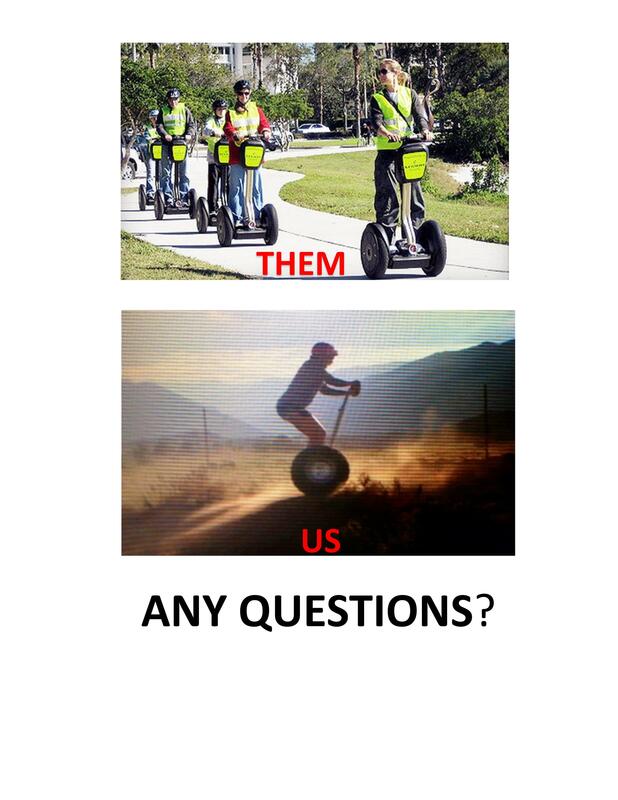 This could not be further from the truth! 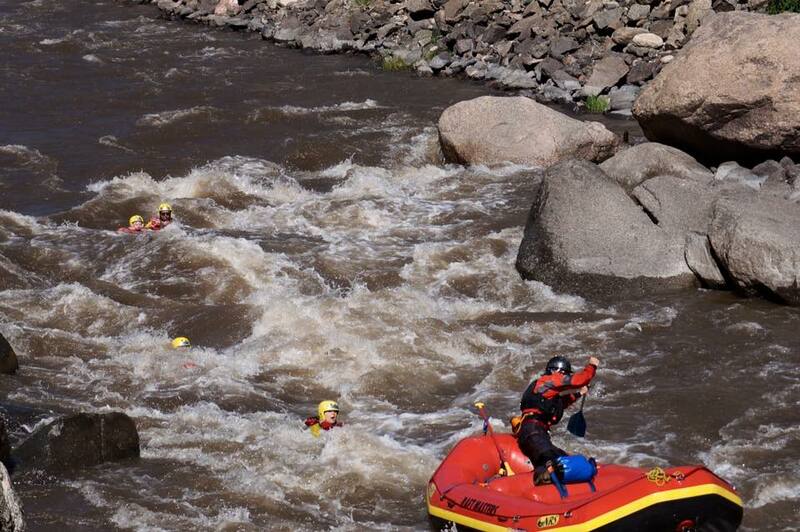 While Class IV rapids are out of reach, plenty of rivers are calm enough to accommodate young rafters. 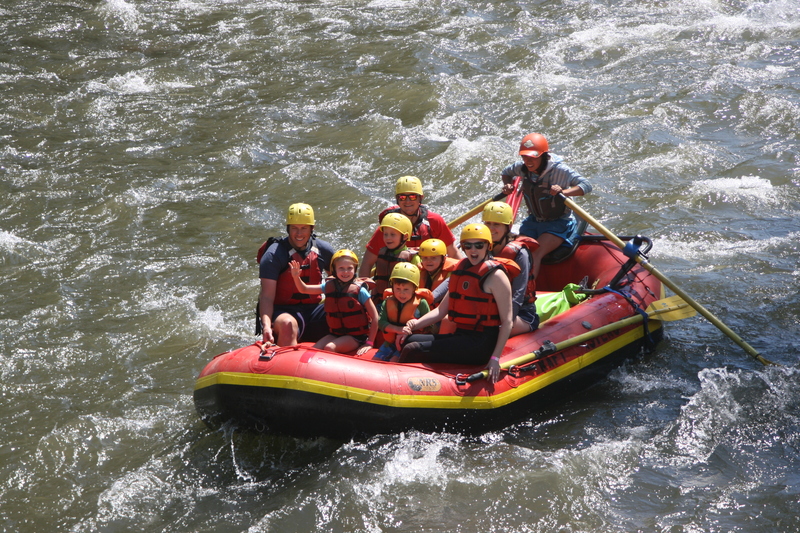 It never hurts for kids to learn how to swim before they climb on rafts, but such an ability is not necessary for participation in family floating trips. 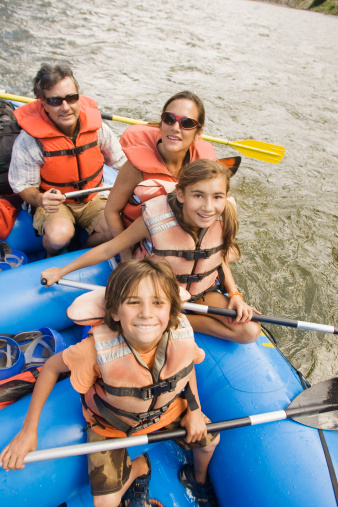 Regardless of their ability to swim, all kids (and their parents) are required to wear life jackets while rafting. 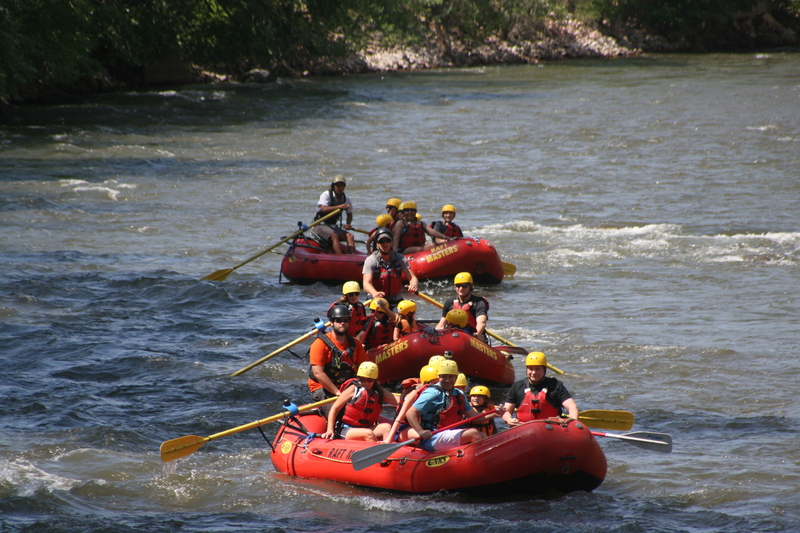 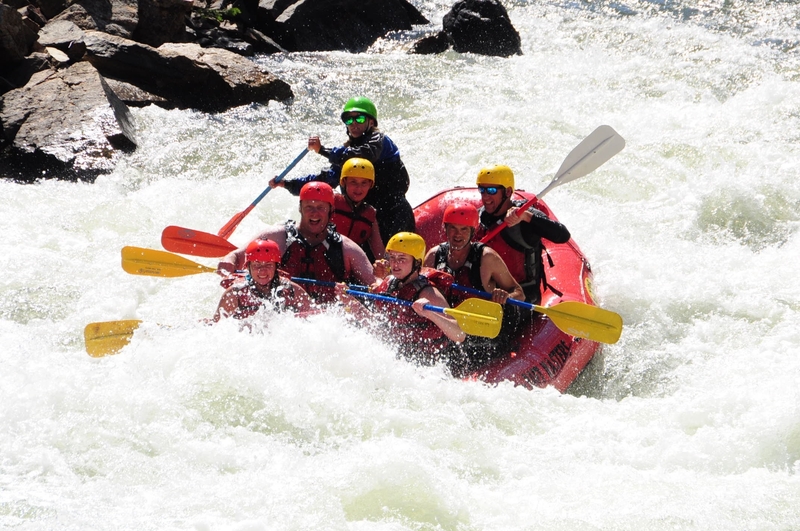 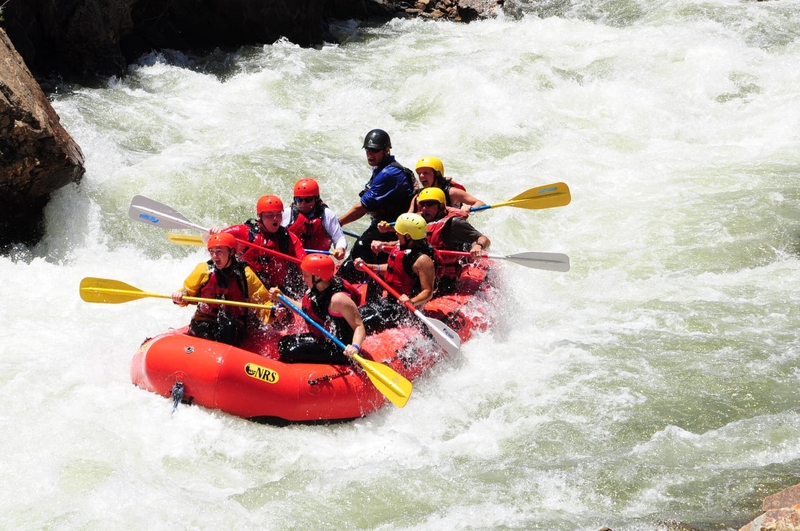 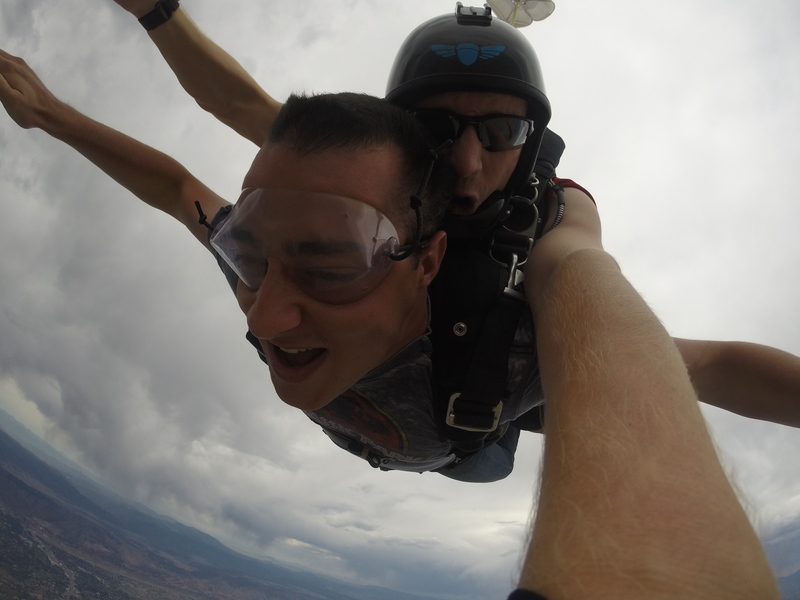 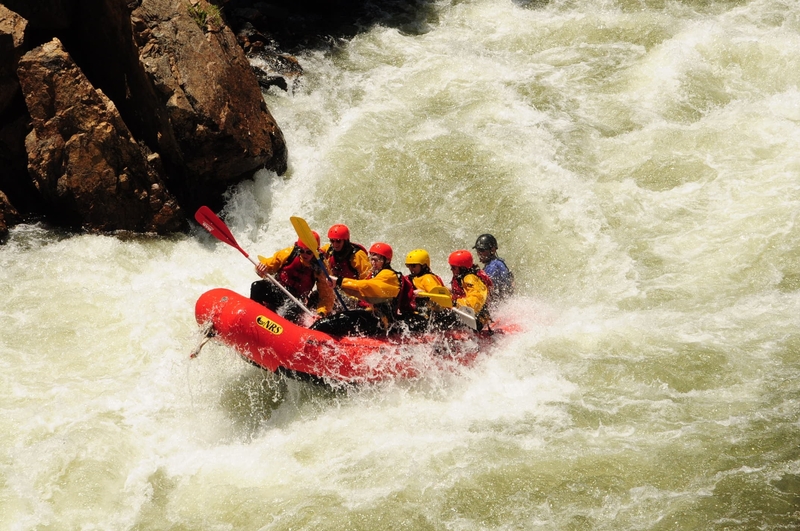 Helmets are also provided to up the safety factor during rafting trips. In addition to life jacket use, there are a number of other safety considerations parents must keep in mind. 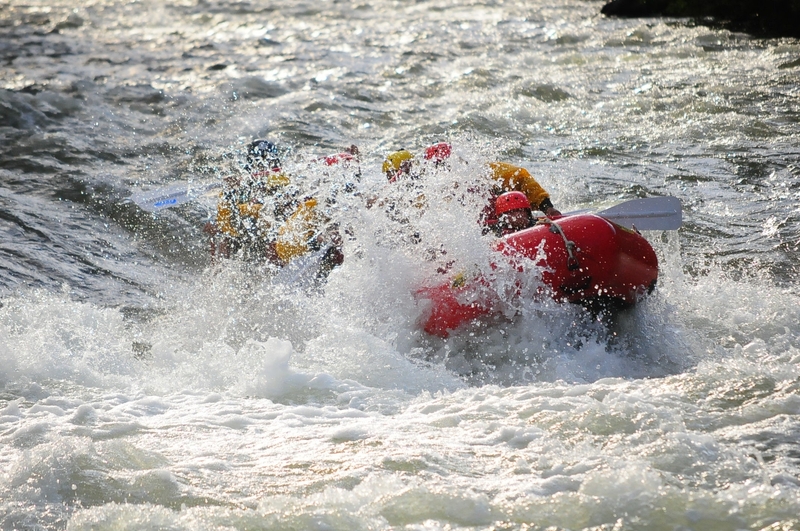 Cold water is an oft-forgotten risk for which parents fail to prepare; long-term exposure to cold water could result in hypothermia. 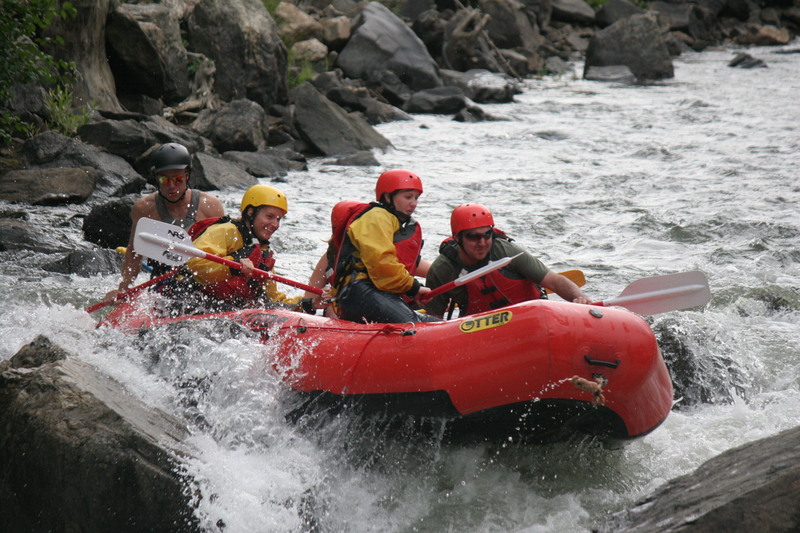 Raft Masters offers rafters free access to wetsuits, river boots and paddle jackets. 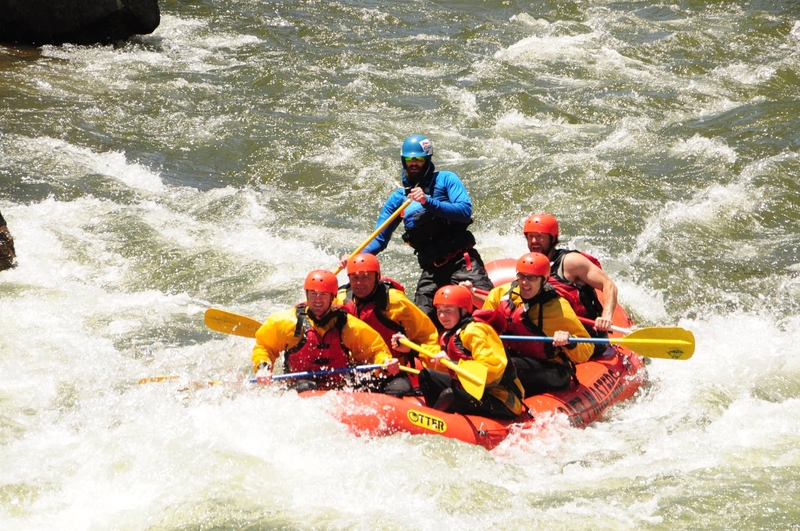 They help to provide all of the rafting thrill with less of the chill! 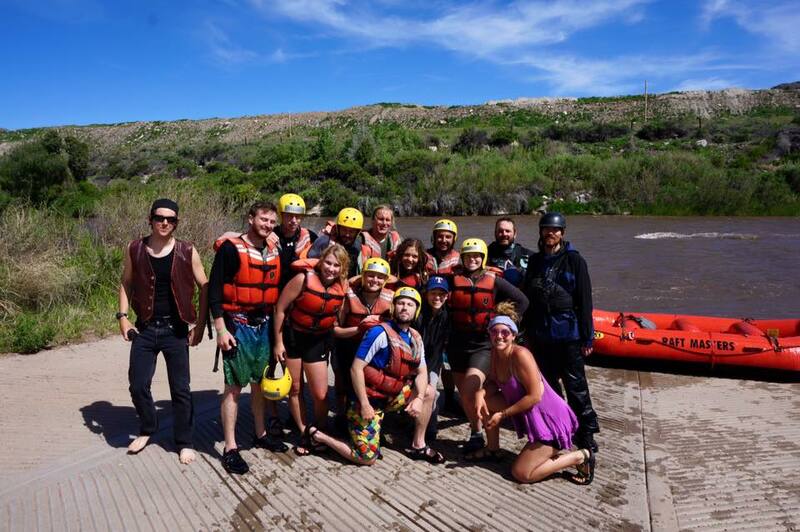 Prior to each trip, all adventurers are thoroughly vetted on the specifics of Raft Masters' safety rules. 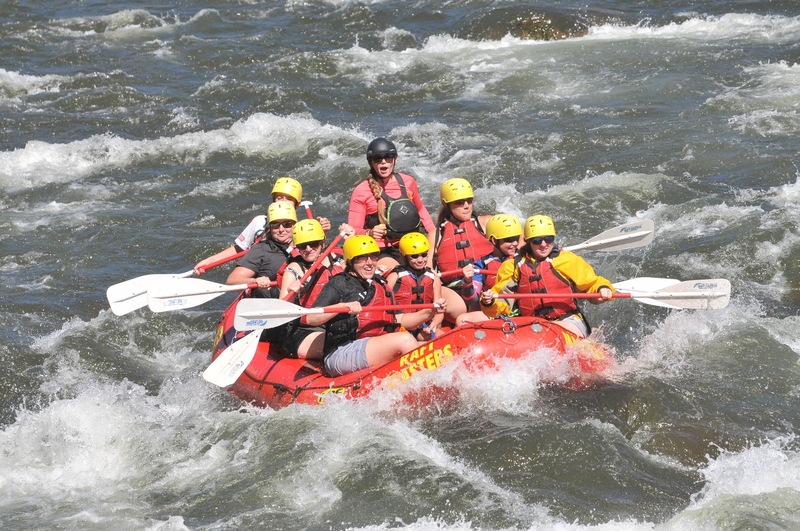 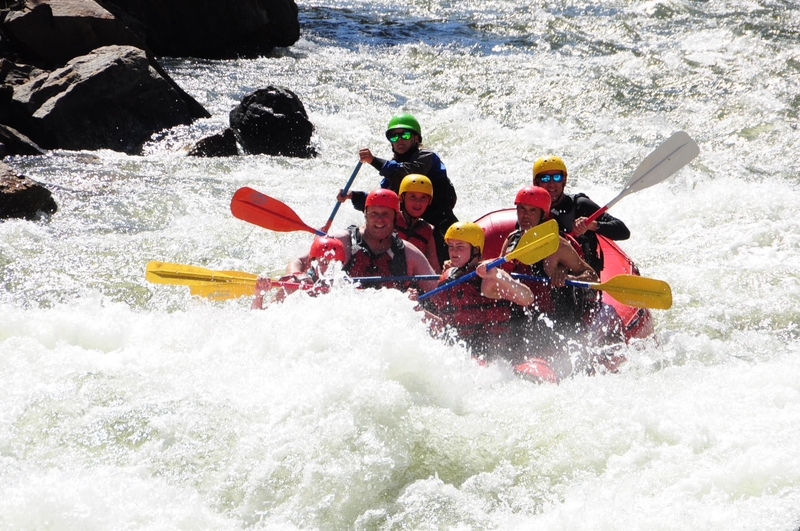 It is of utmost importance that all rafters listen carefully to this safety orientation; parents may need to provide extra enforcement over the course of the rafting trip. 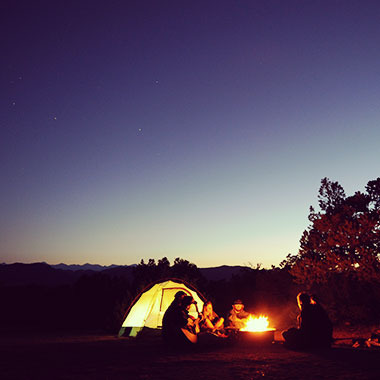 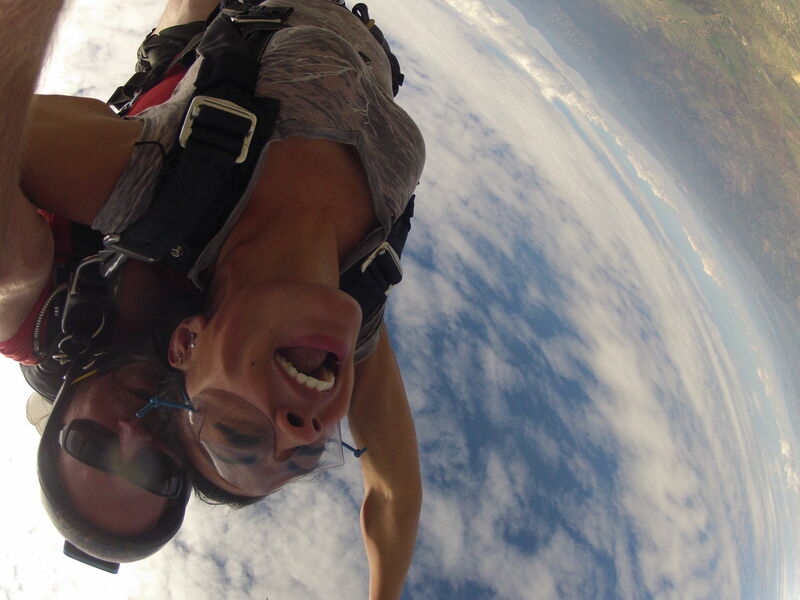 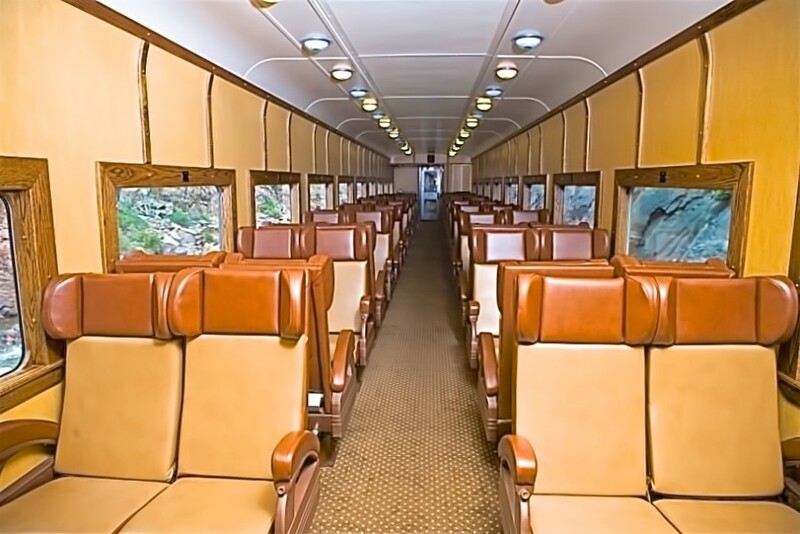 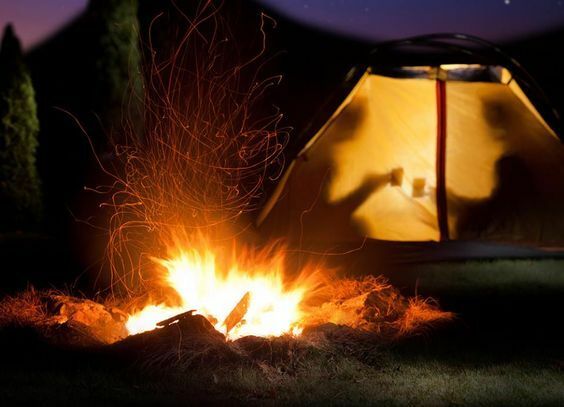 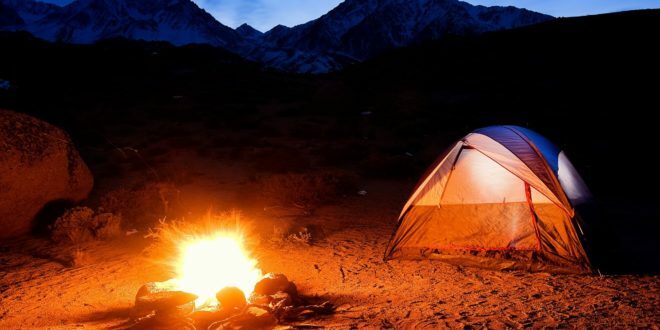 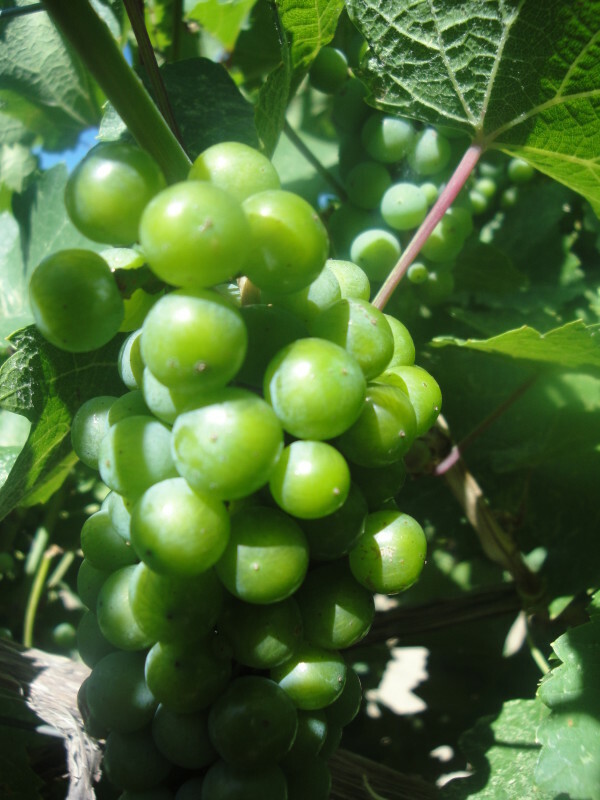 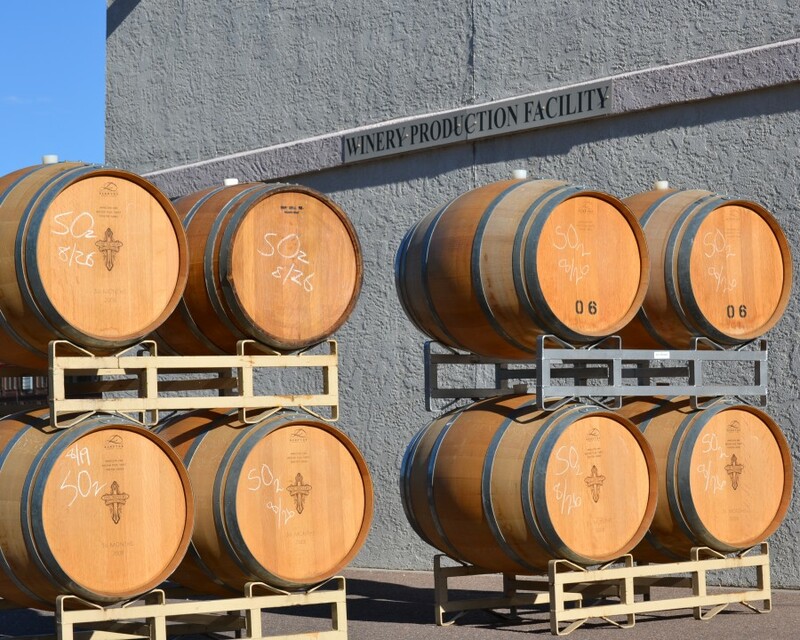 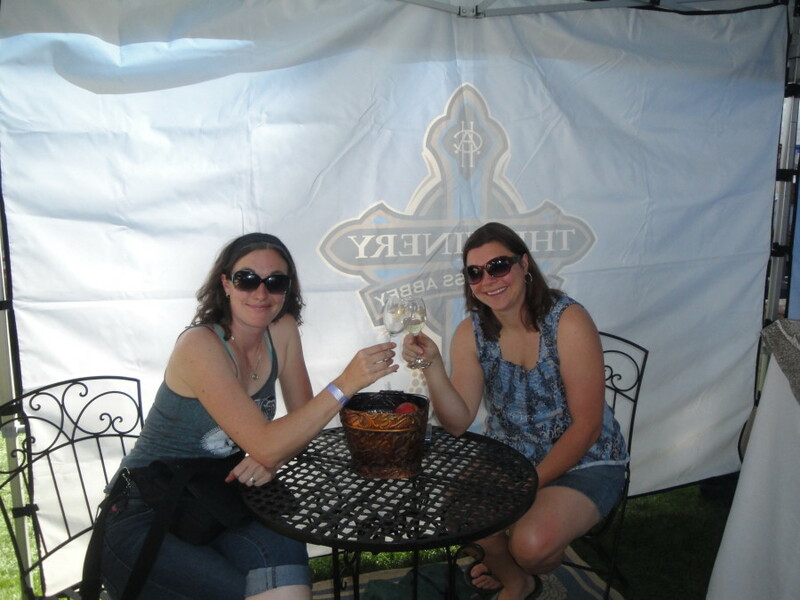 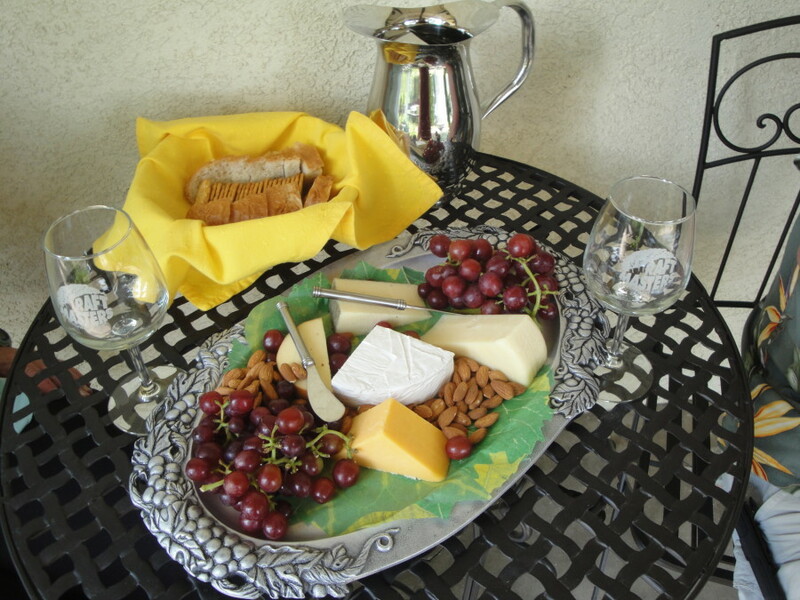 These rules are in place to make the trip an enjoyable one for everybody involved. 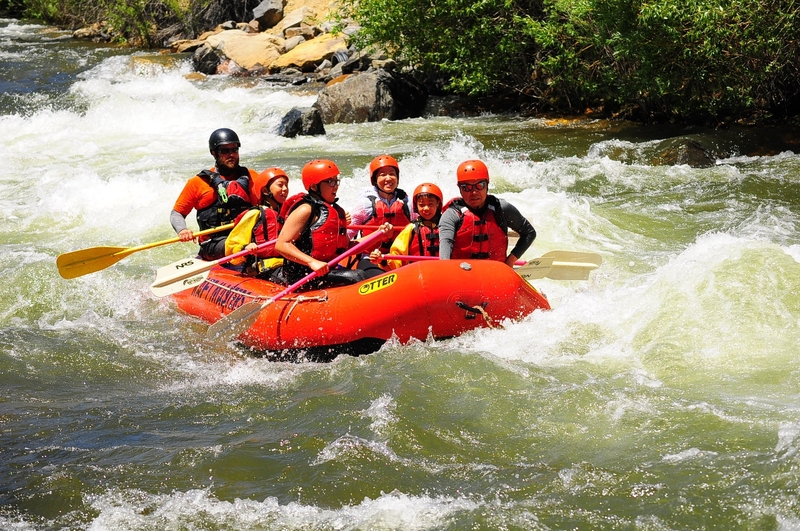 If you're on the hunt for a beautiful and entertaining outdoors adventure for the whole family, you should definitely give family rafting a try! 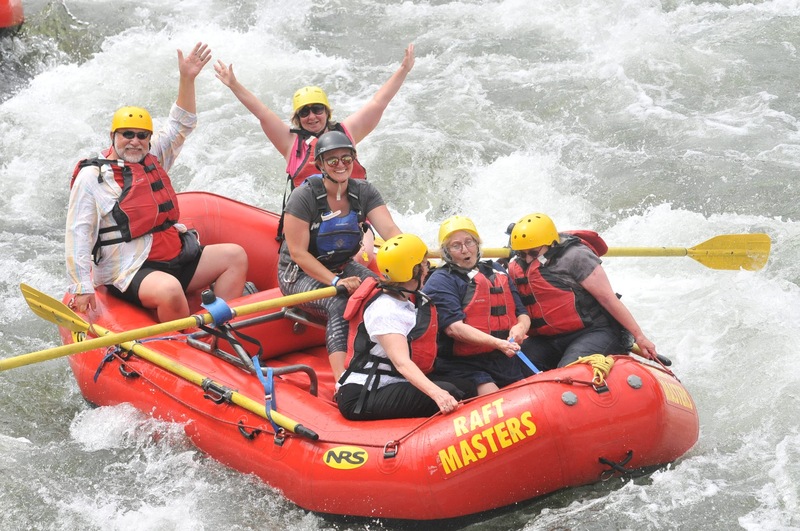 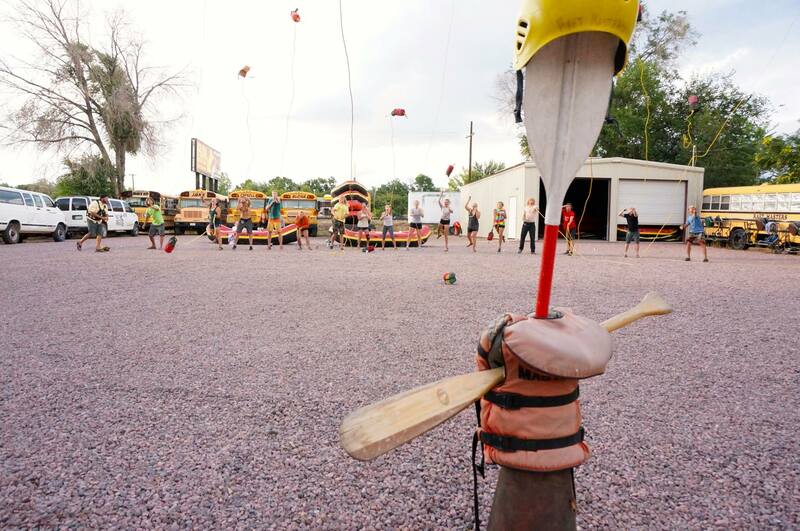 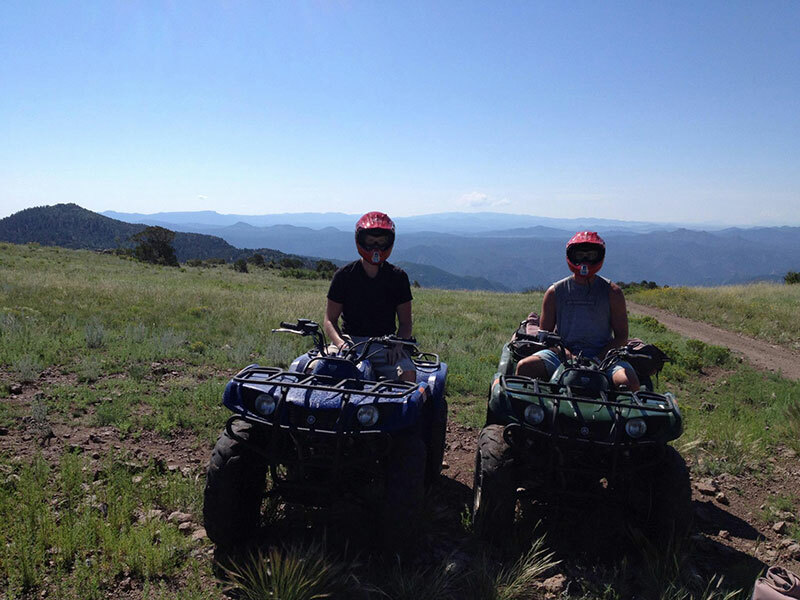 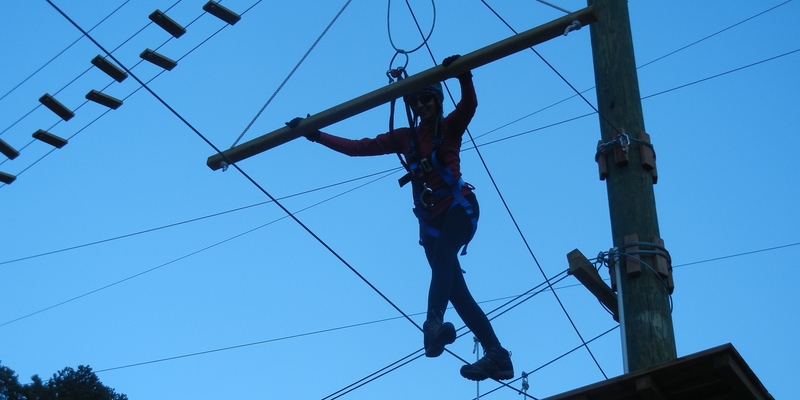 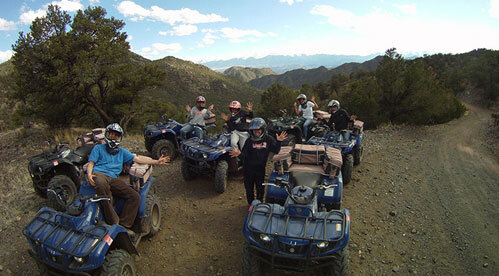 Raft Masters offers plenty of fun and exciting trips for children and adults alike. 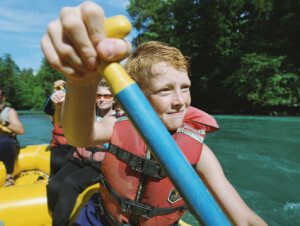 One trip down the river and your kids will be hooked!